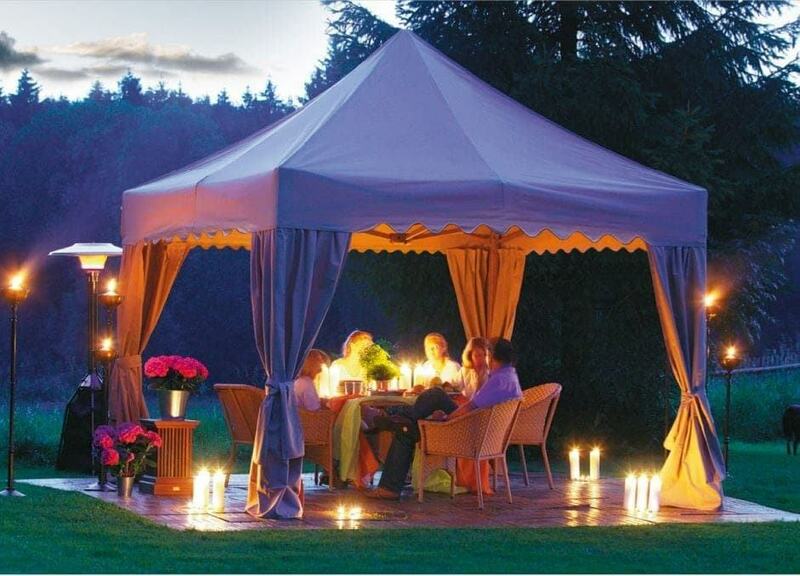 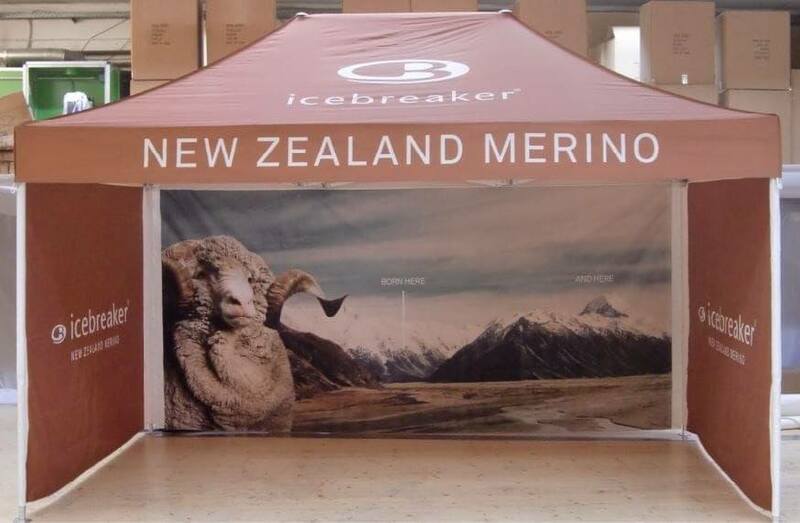 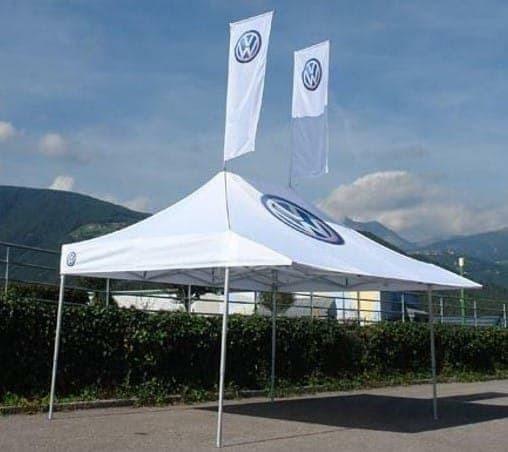 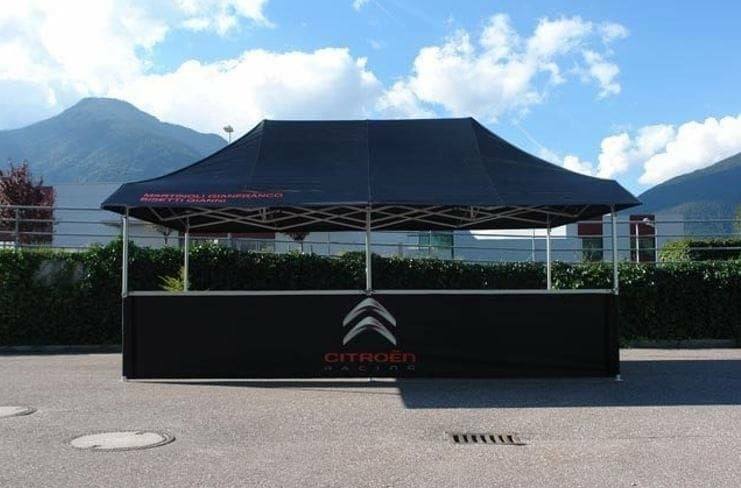 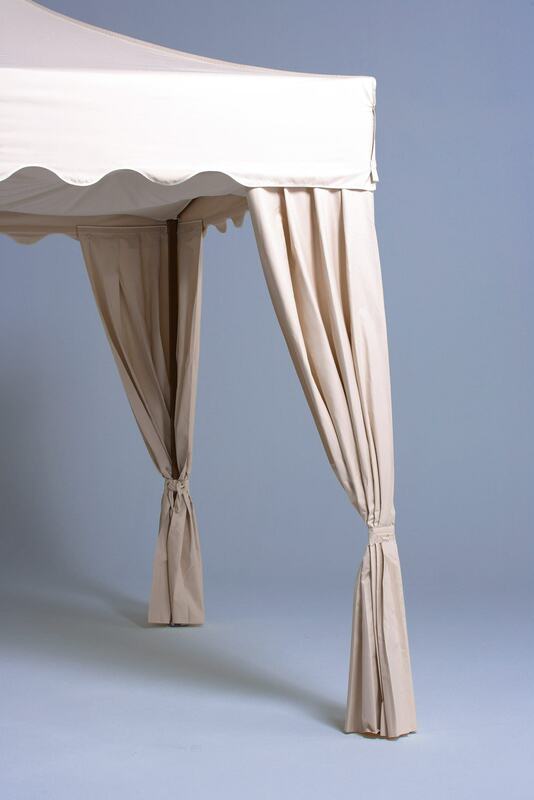 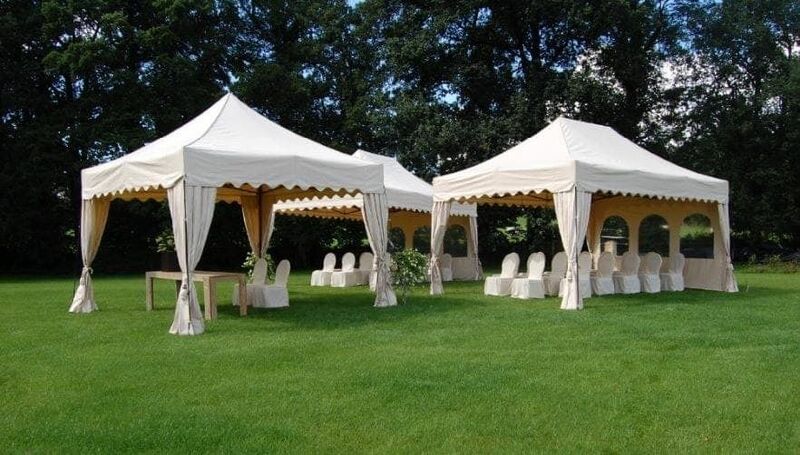 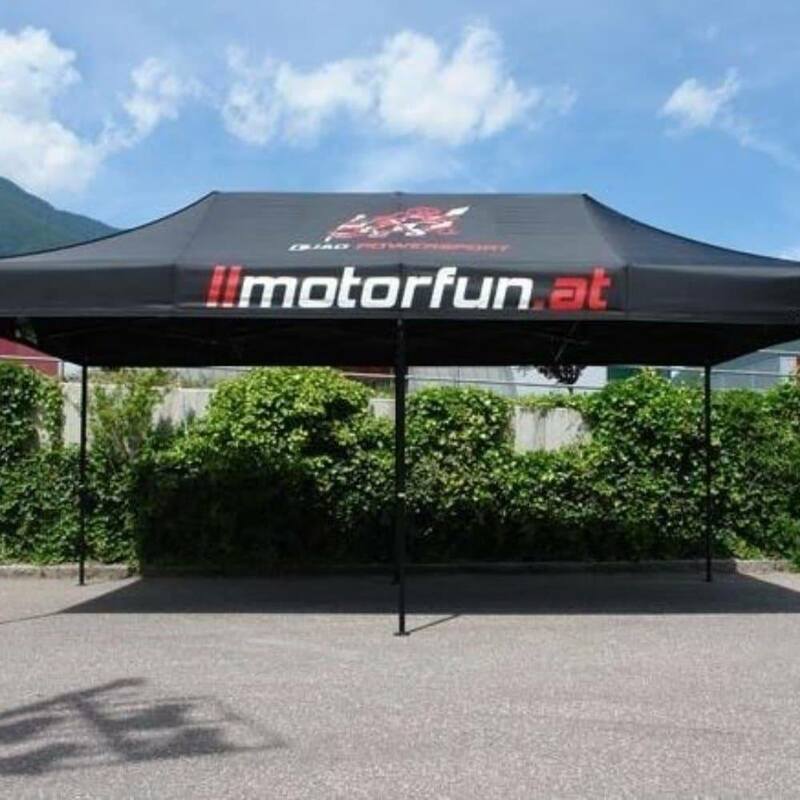 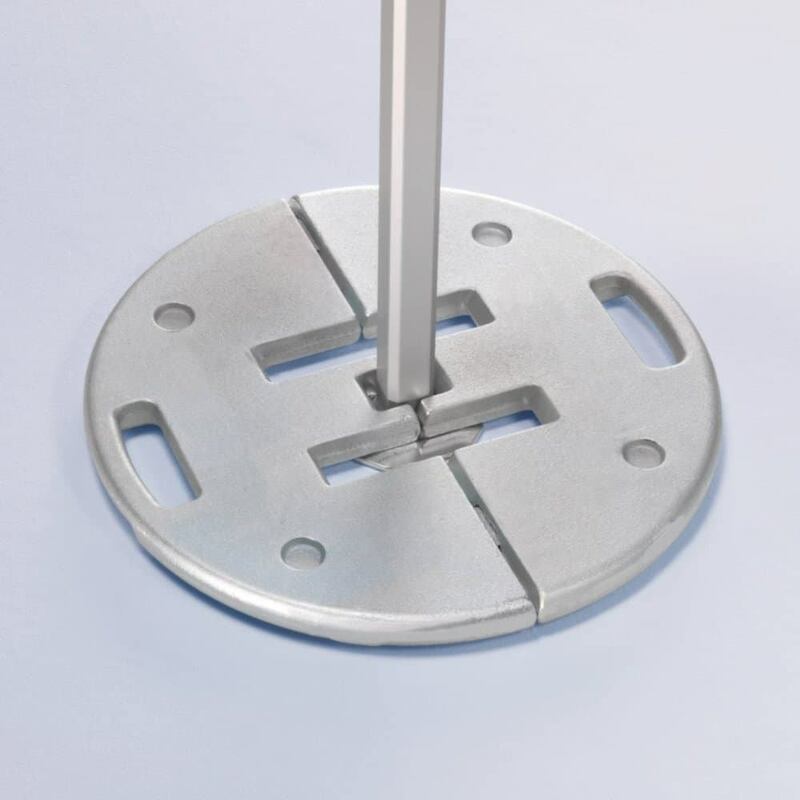 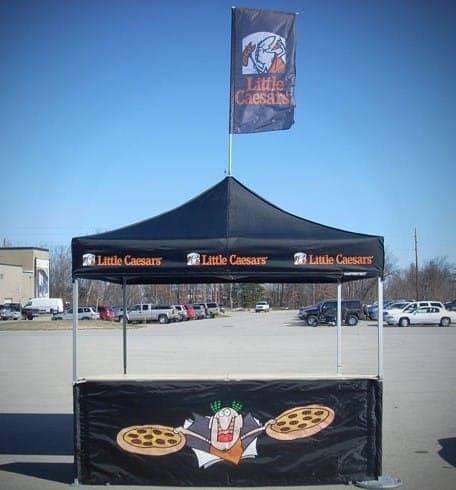 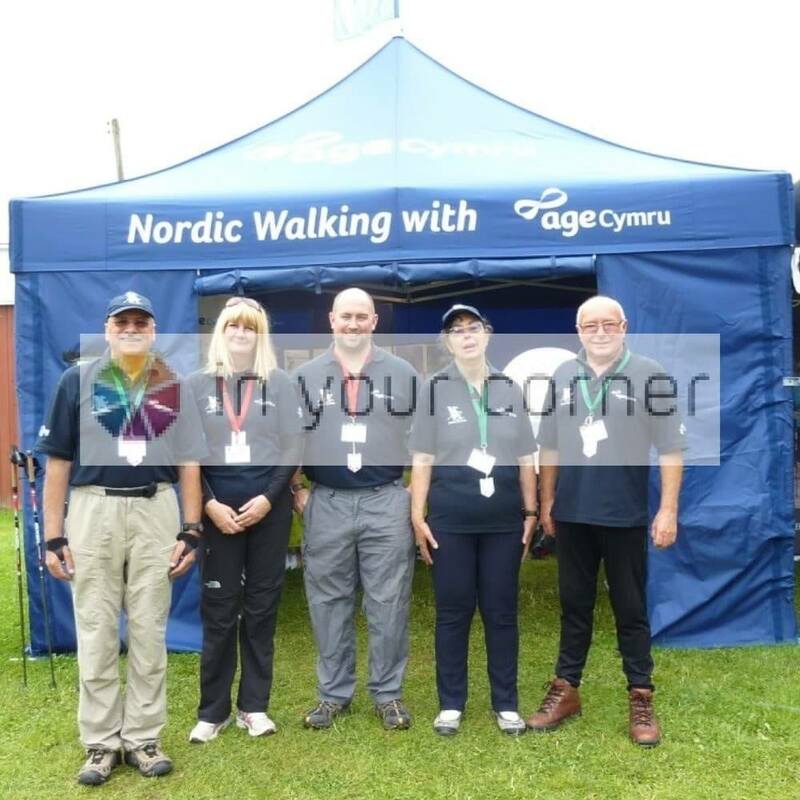 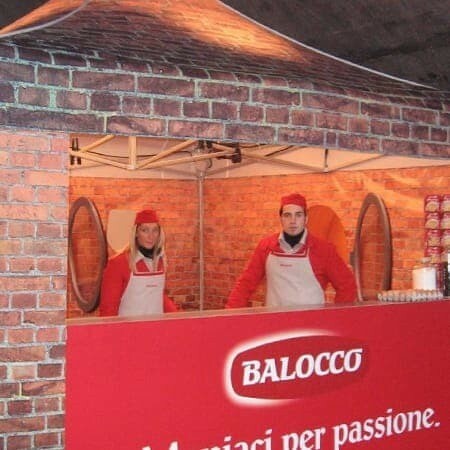 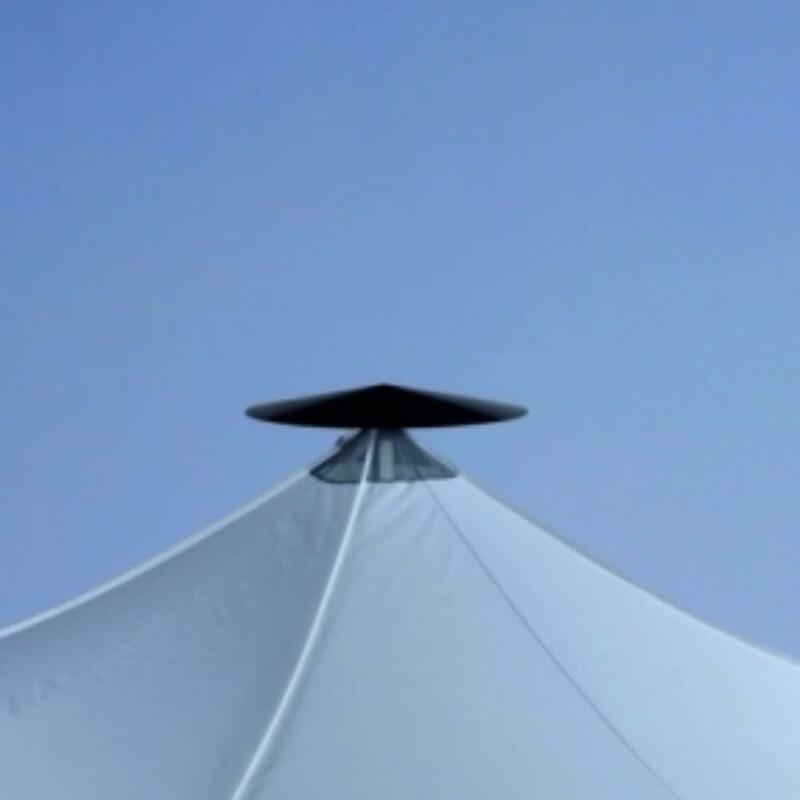 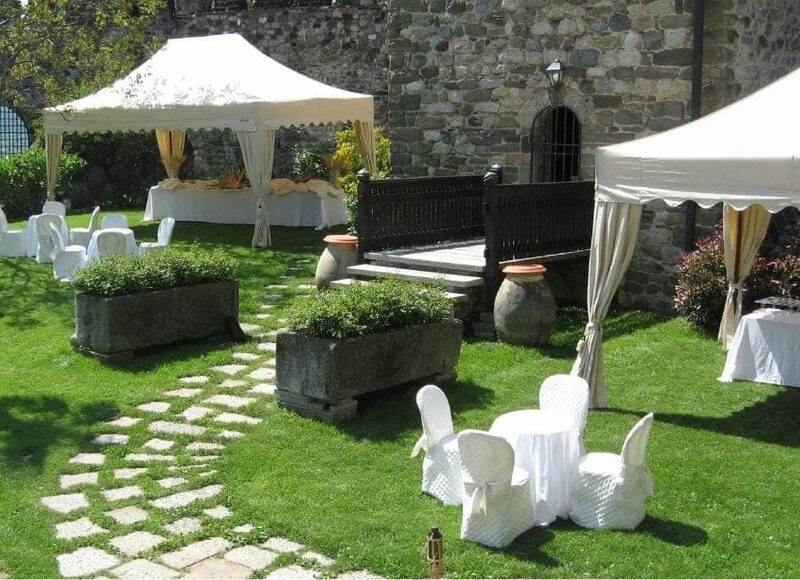 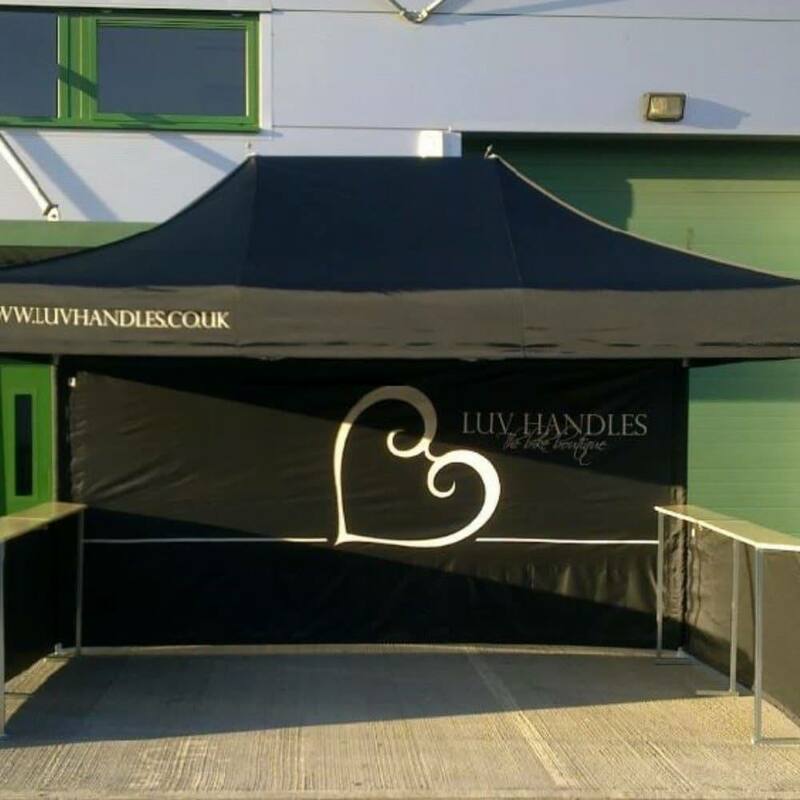 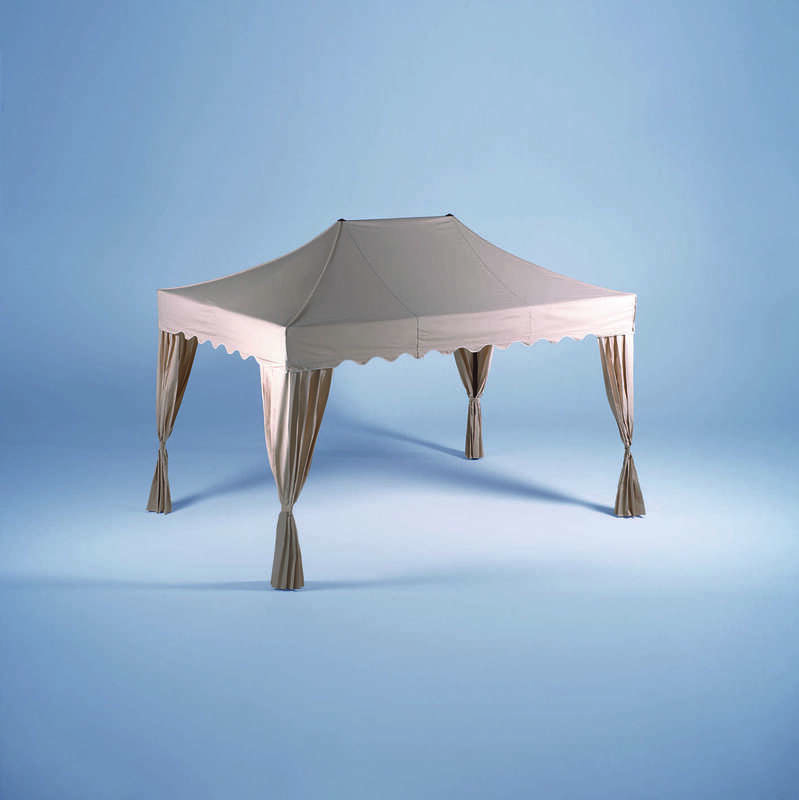 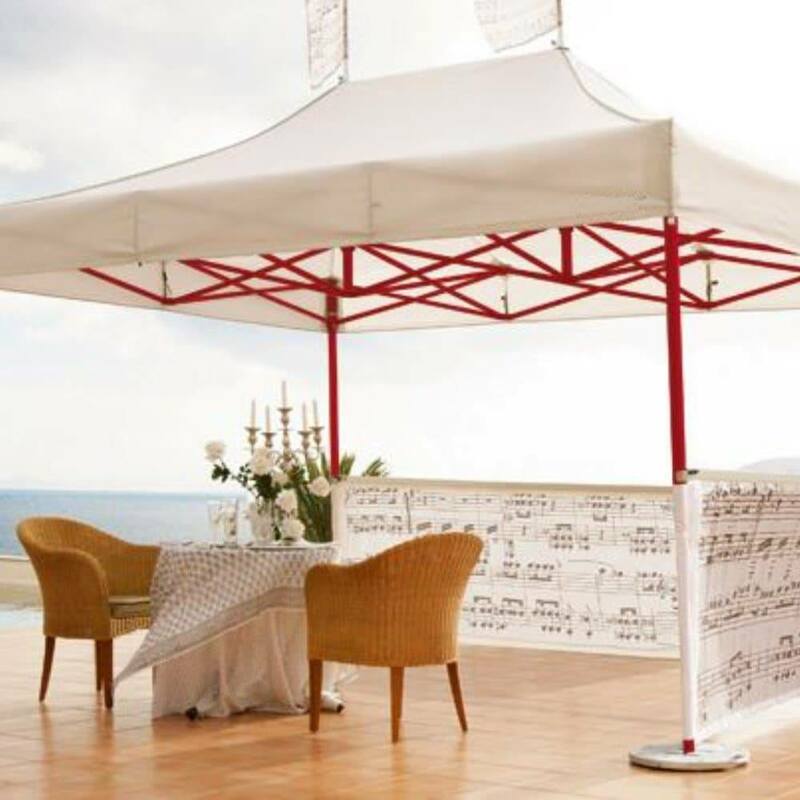 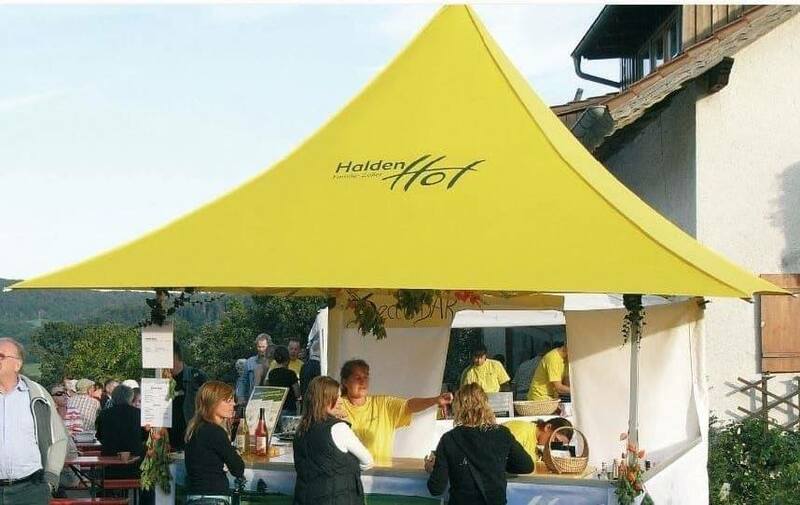 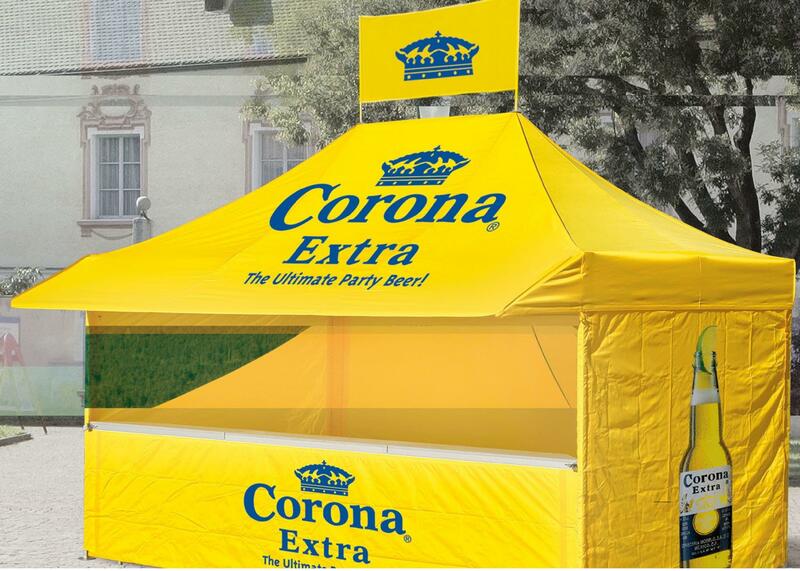 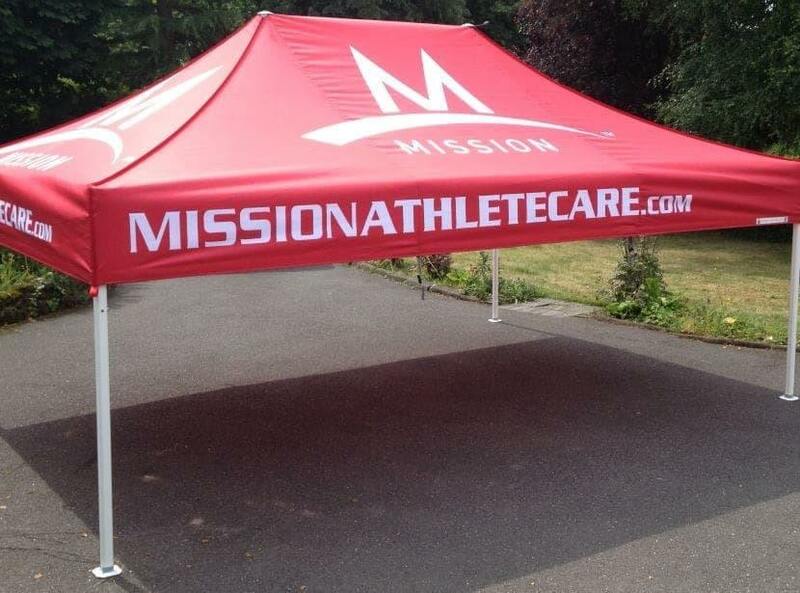 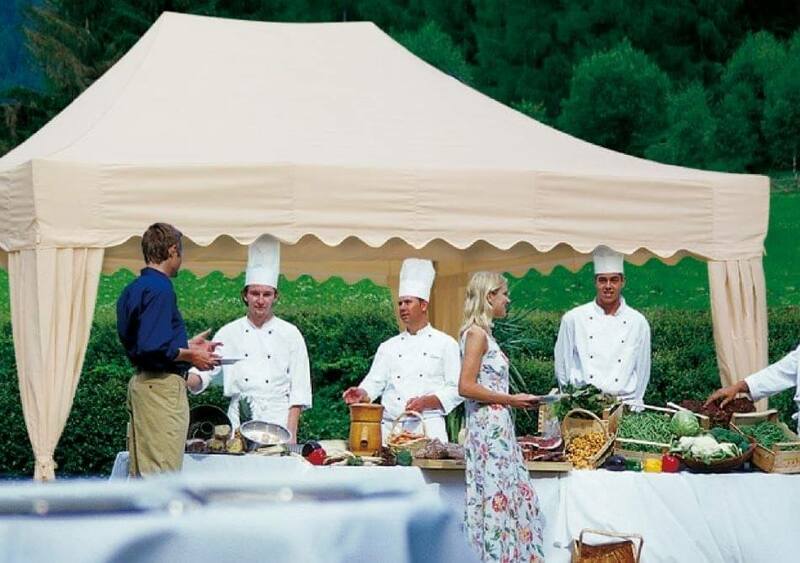 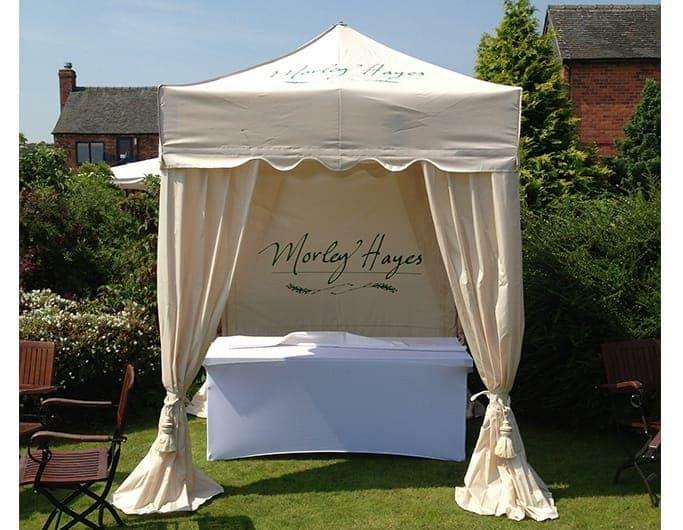 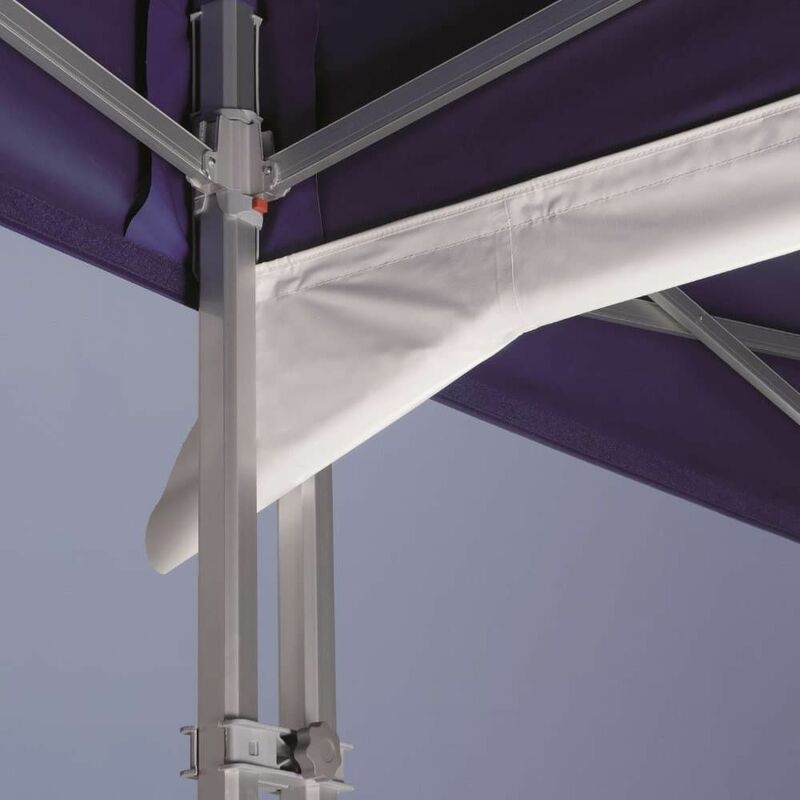 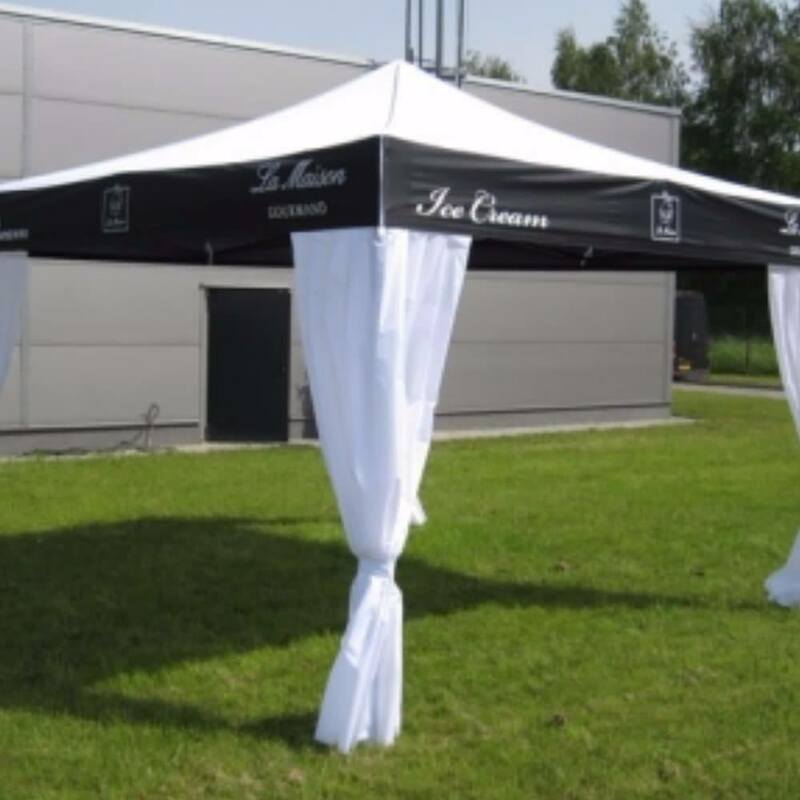 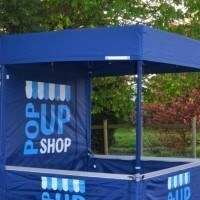 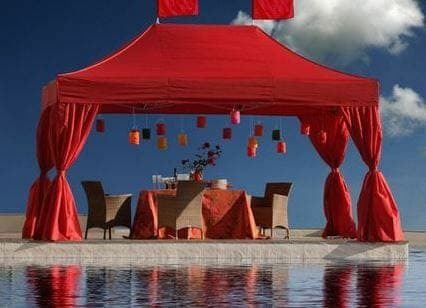 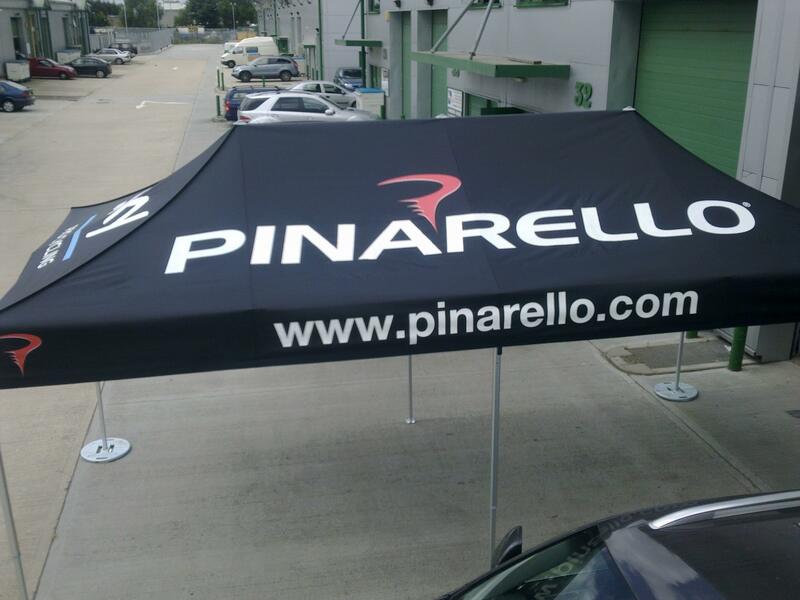 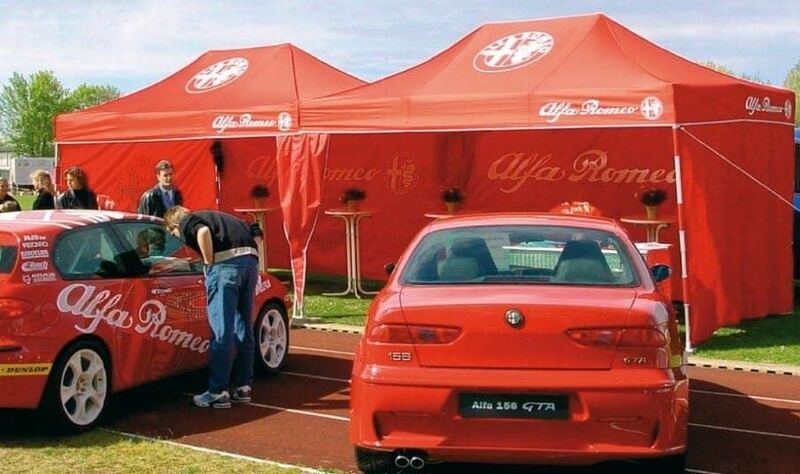 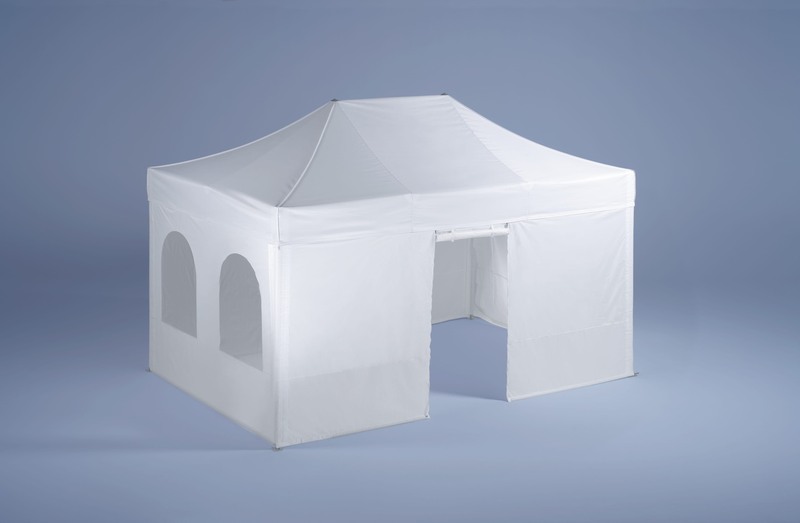 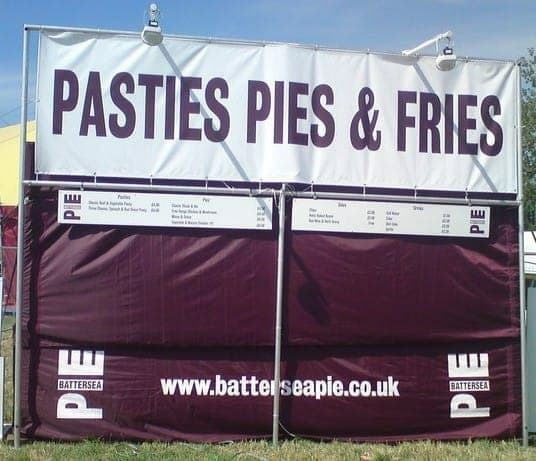 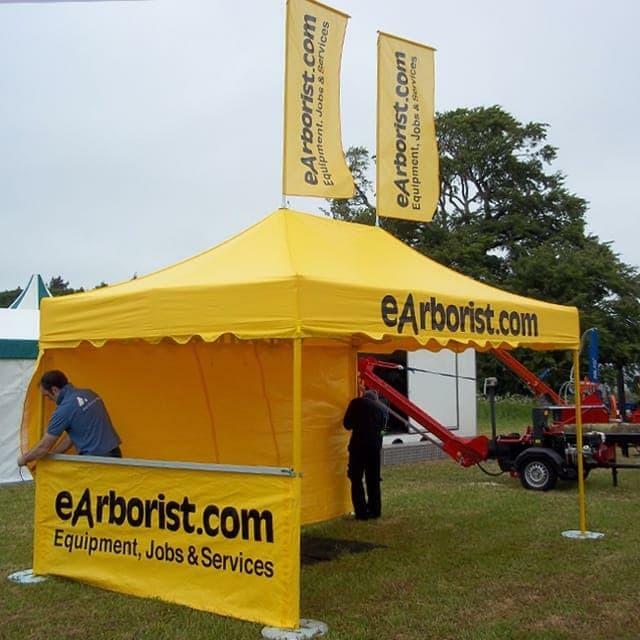 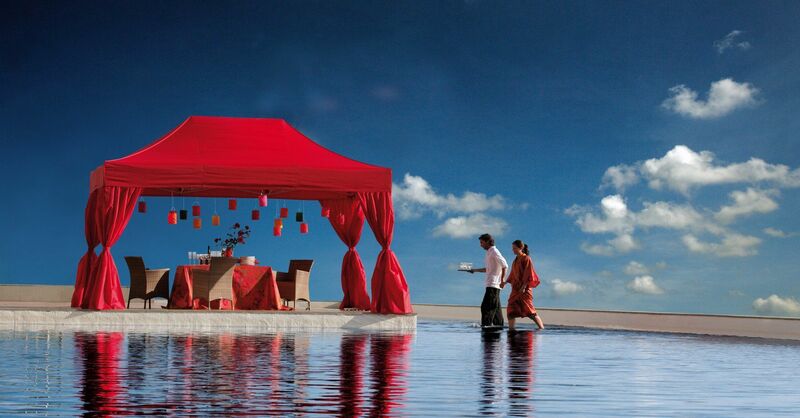 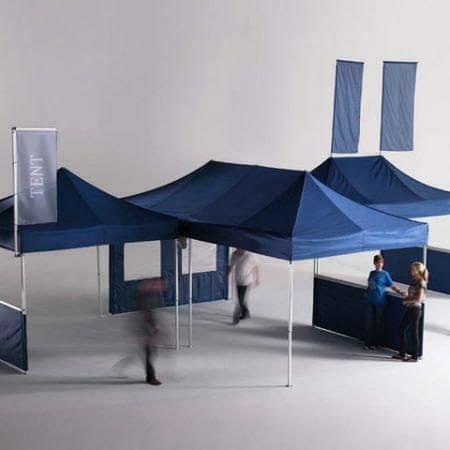 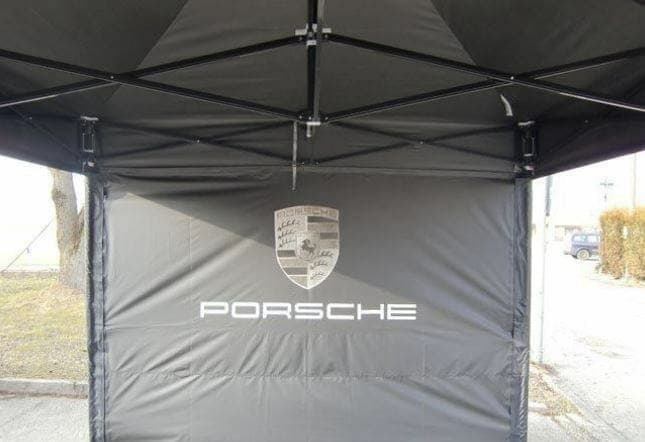 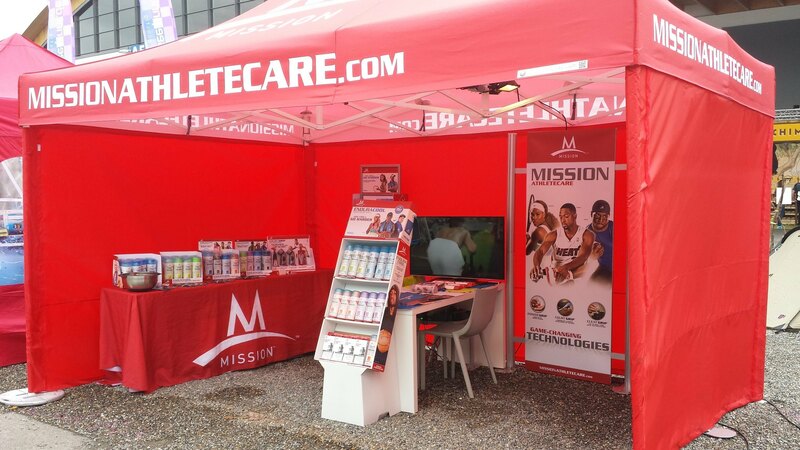 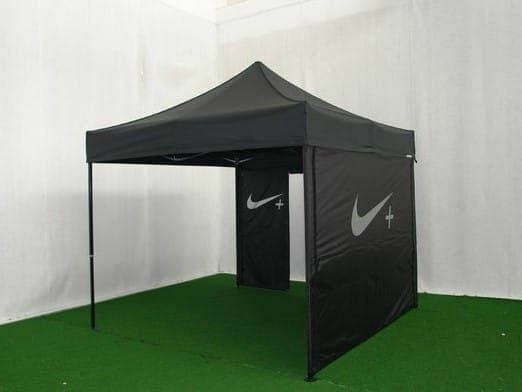 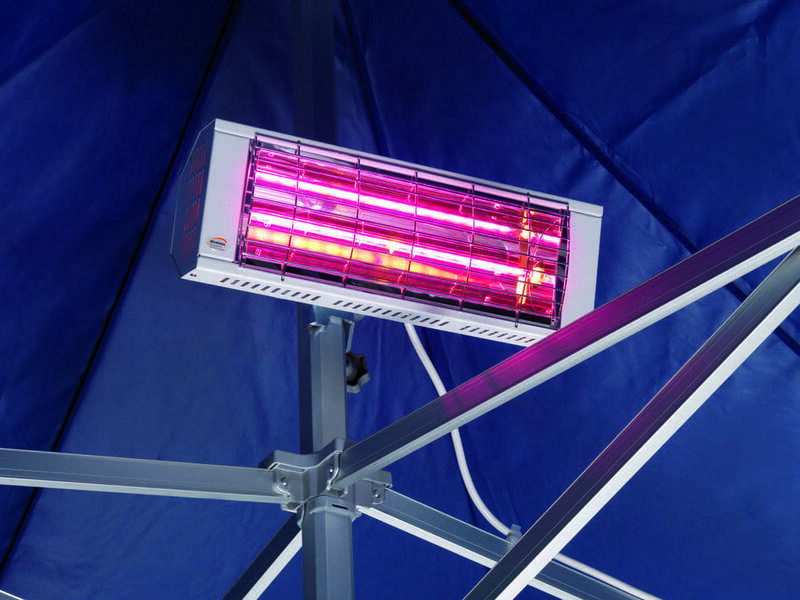 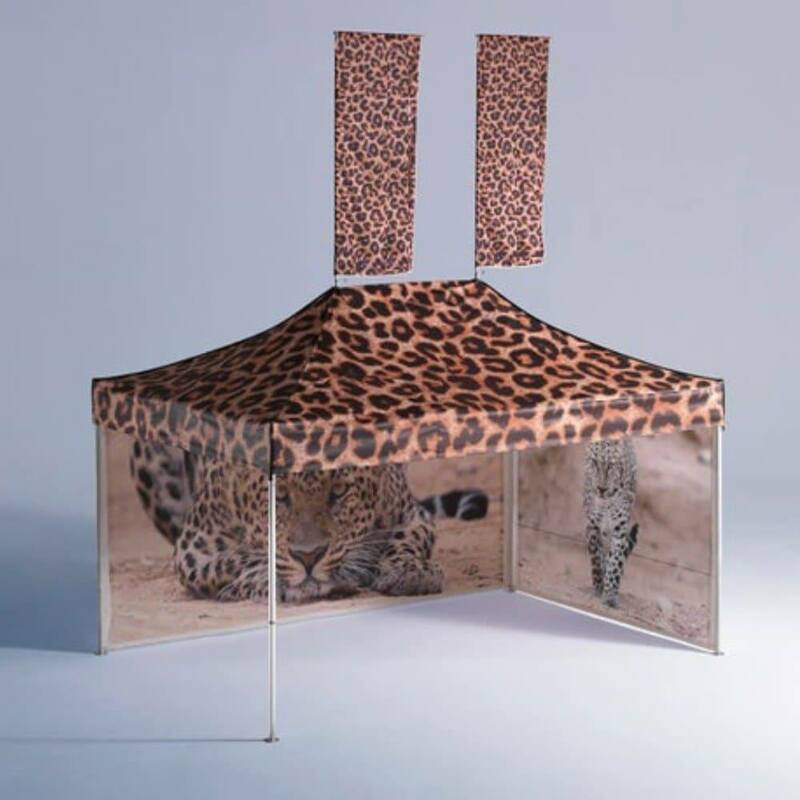 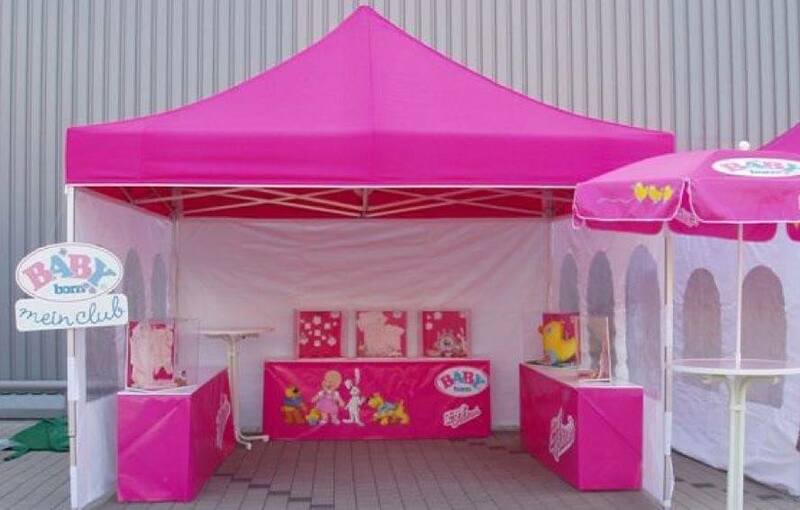 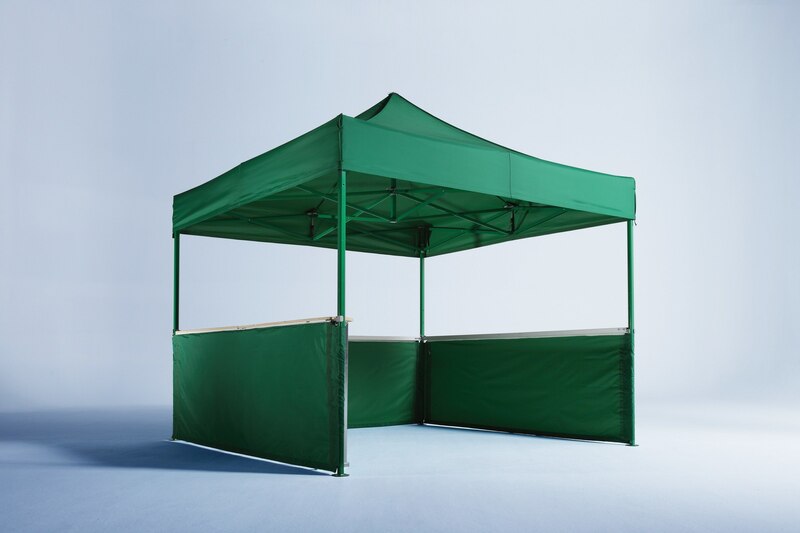 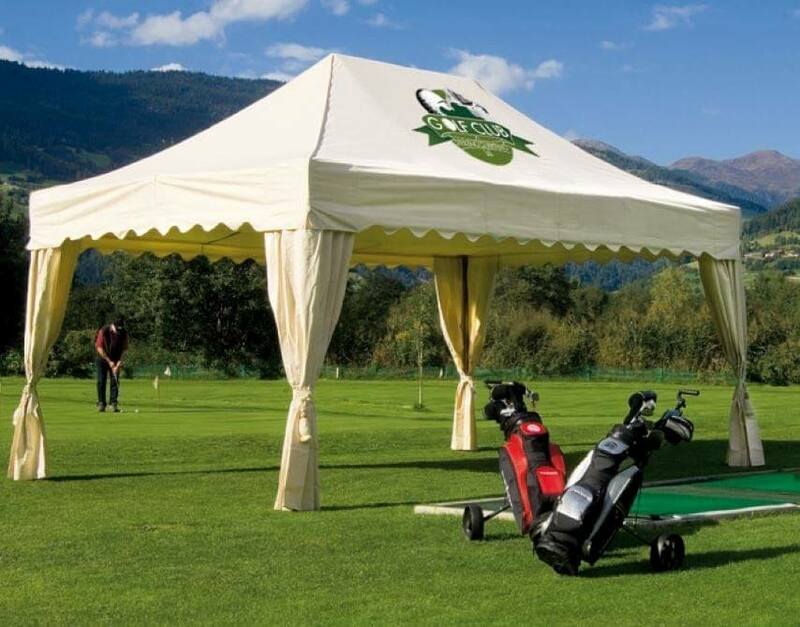 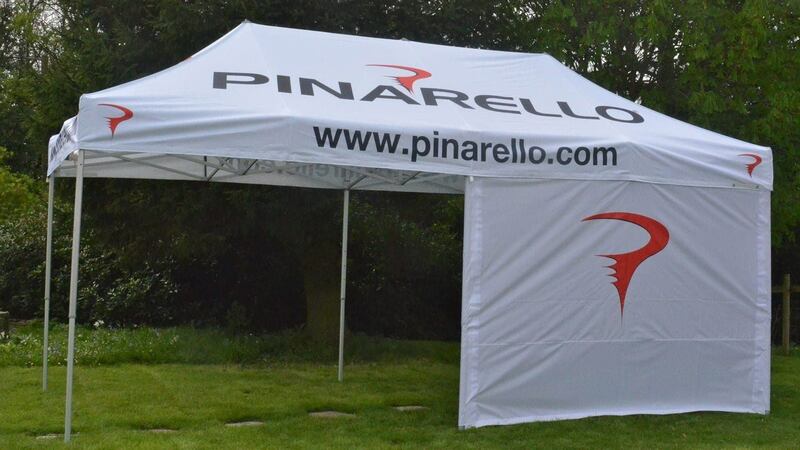 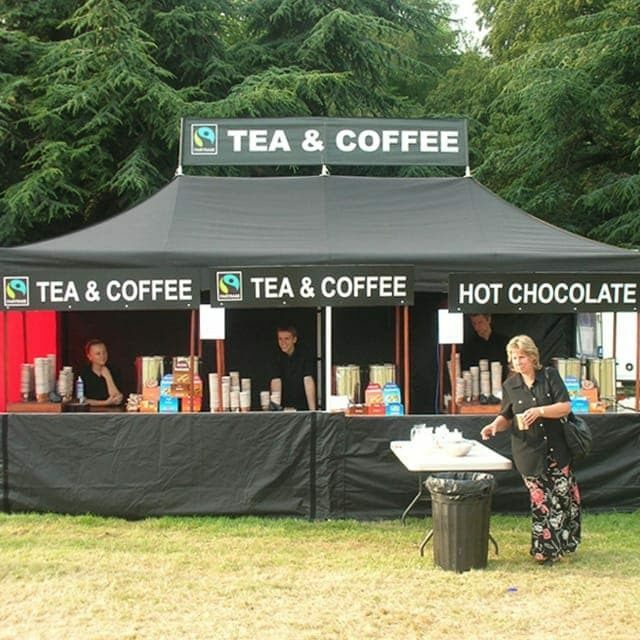 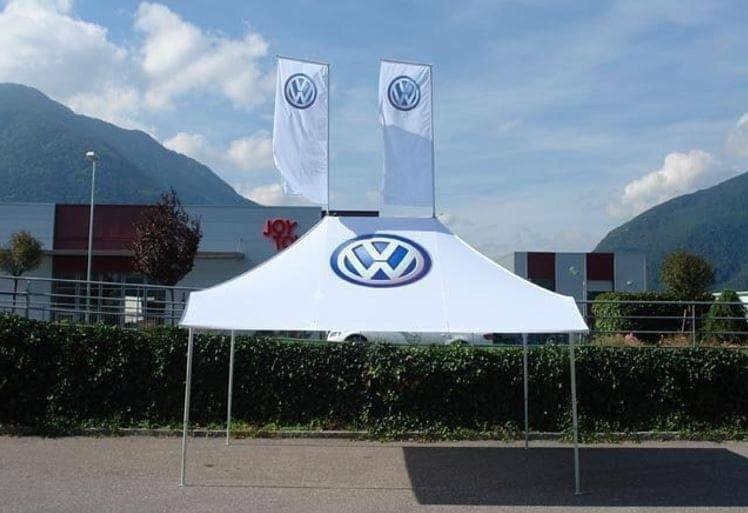 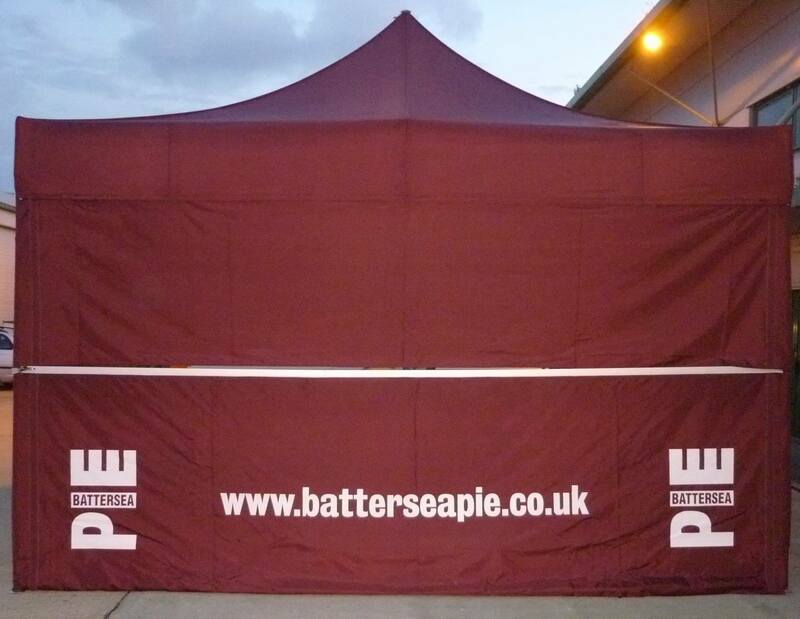 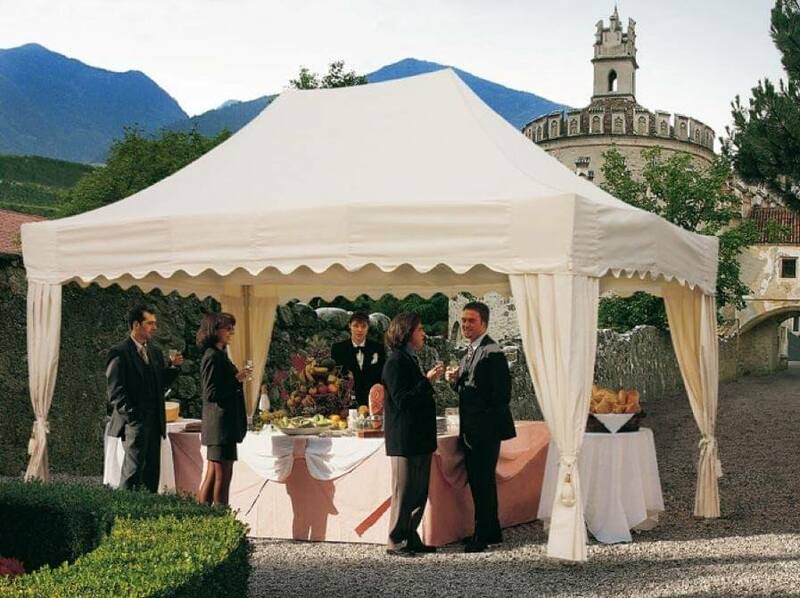 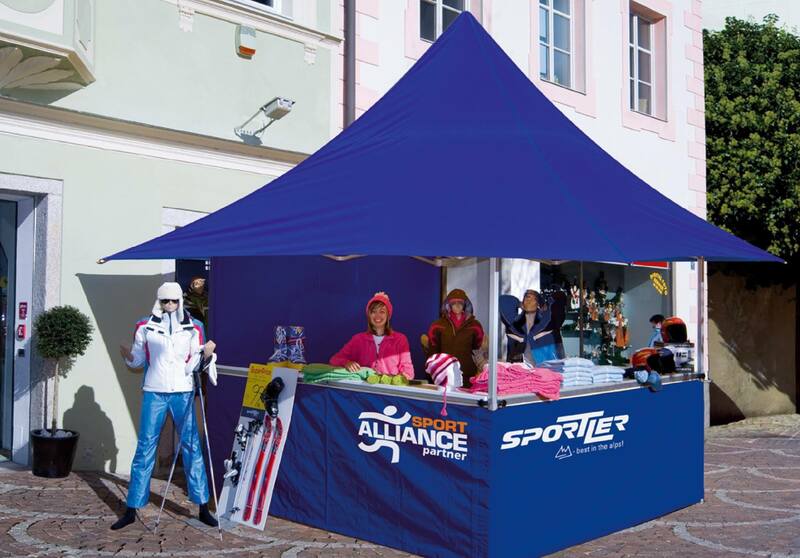 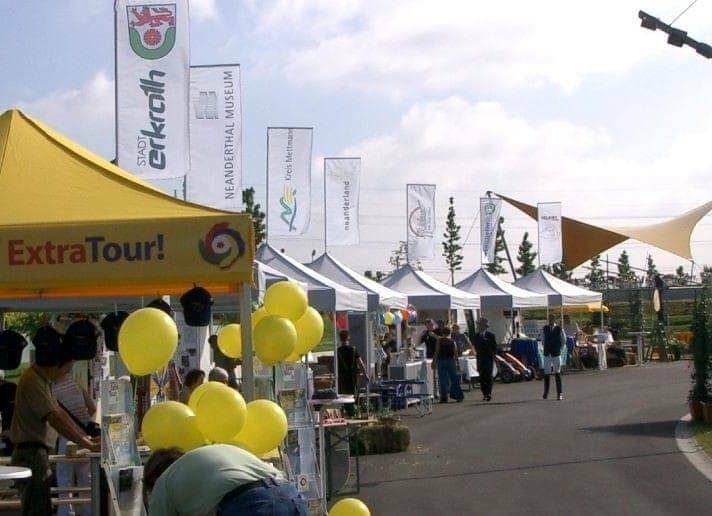 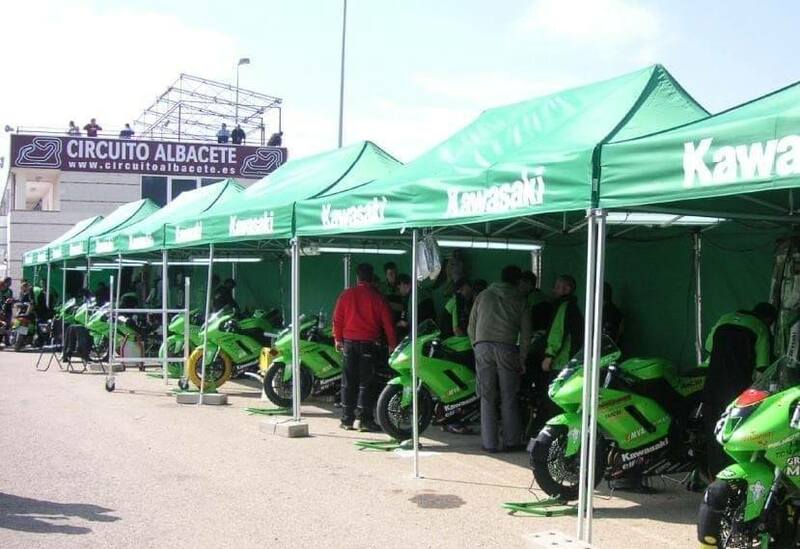 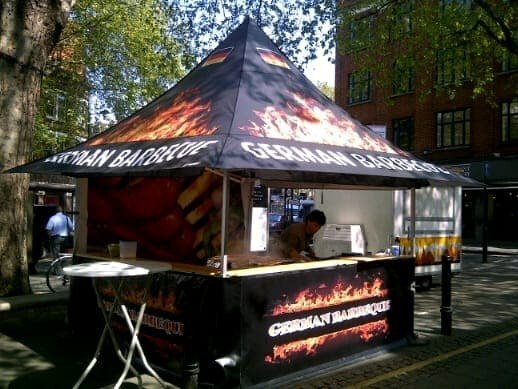 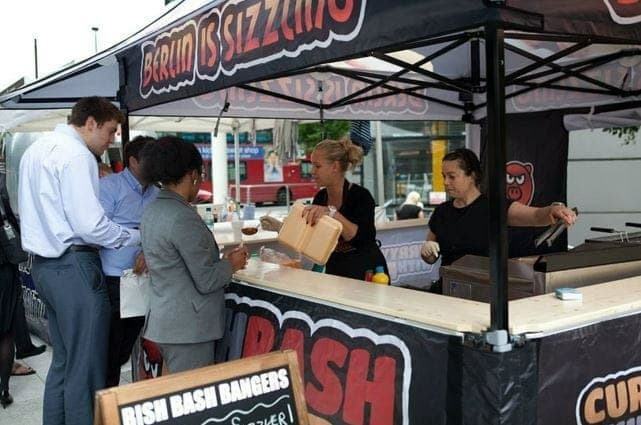 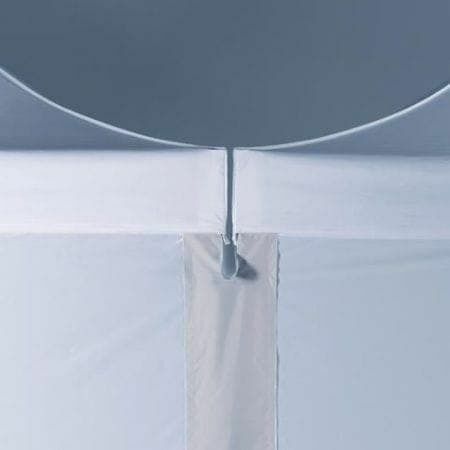 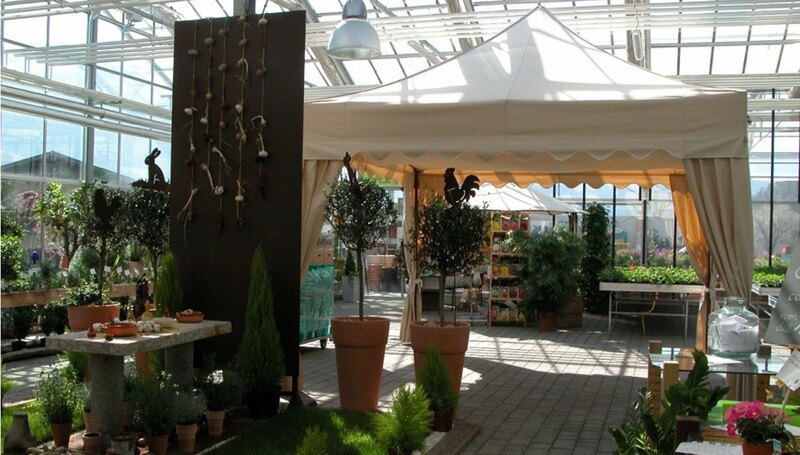 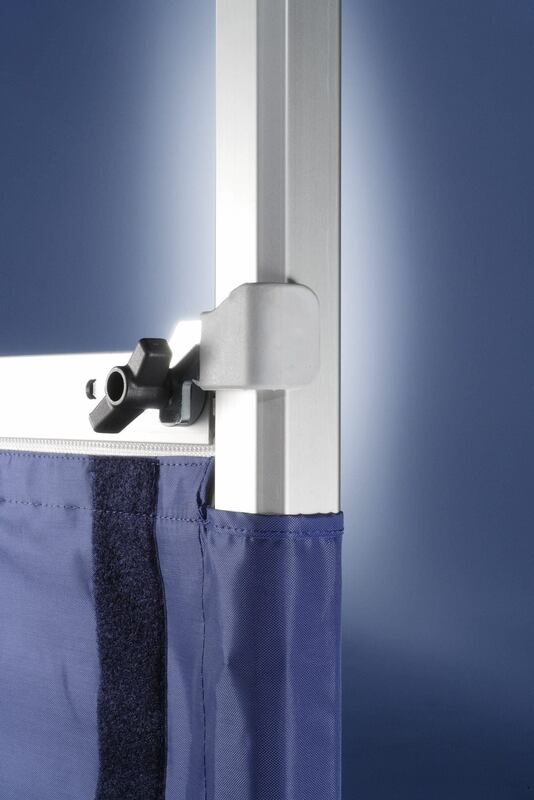 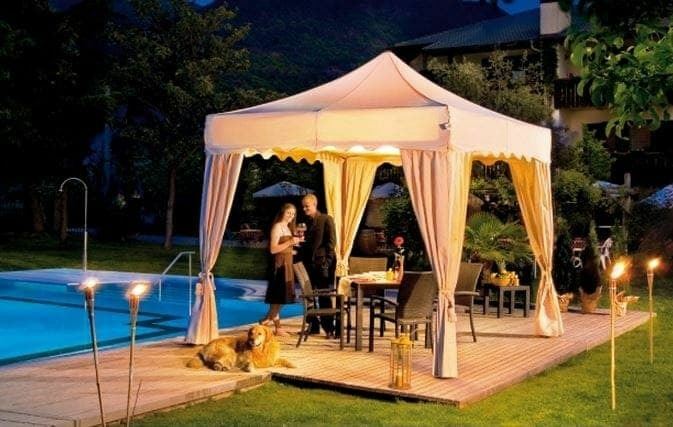 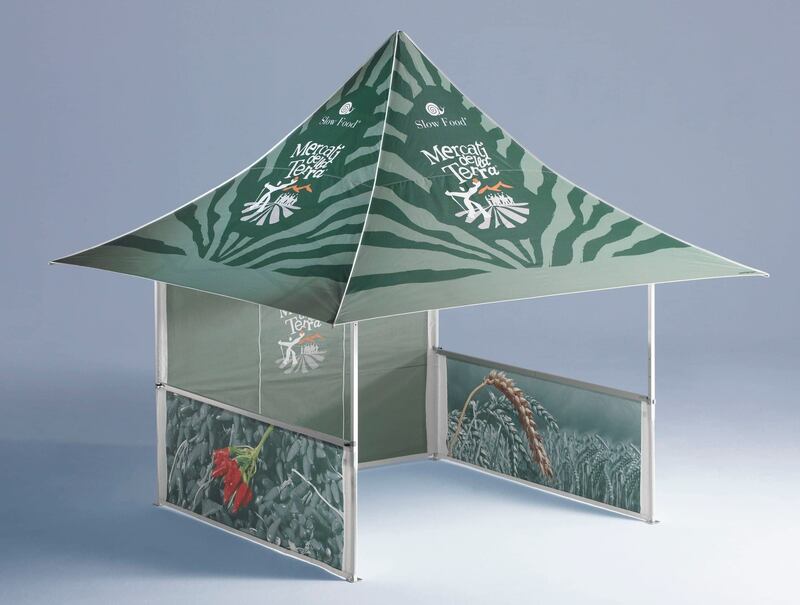 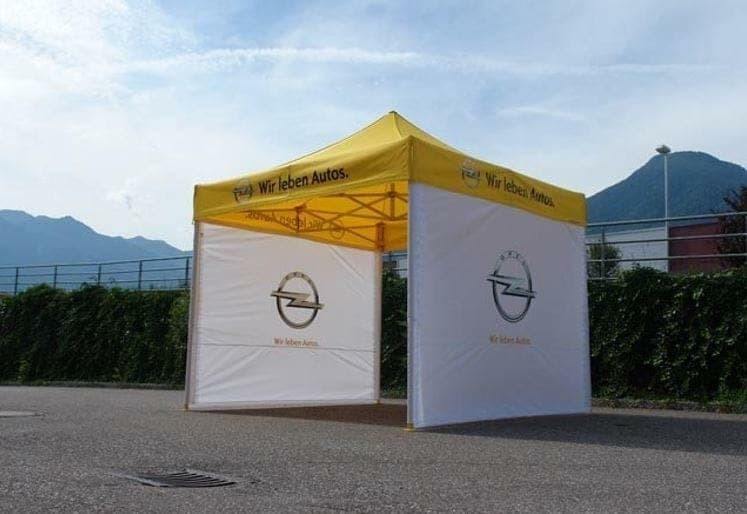 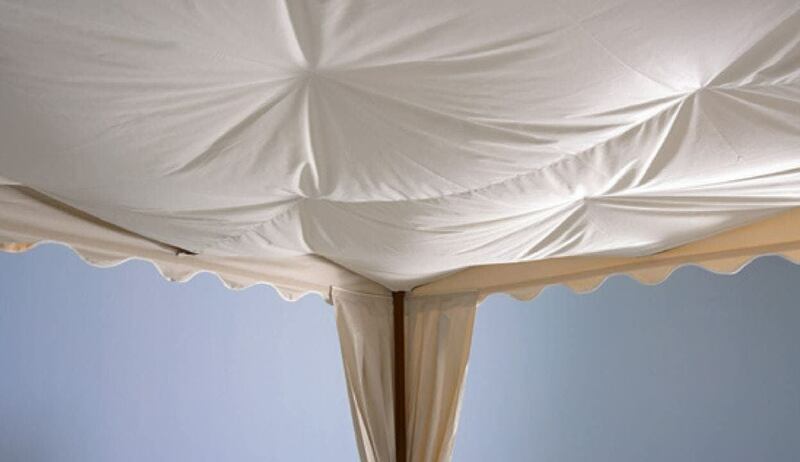 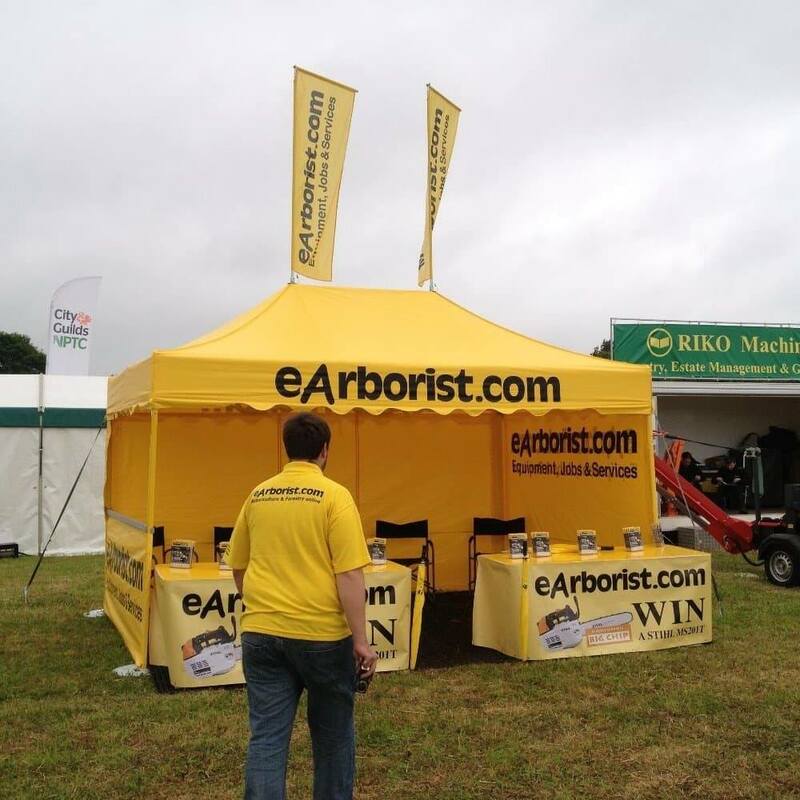 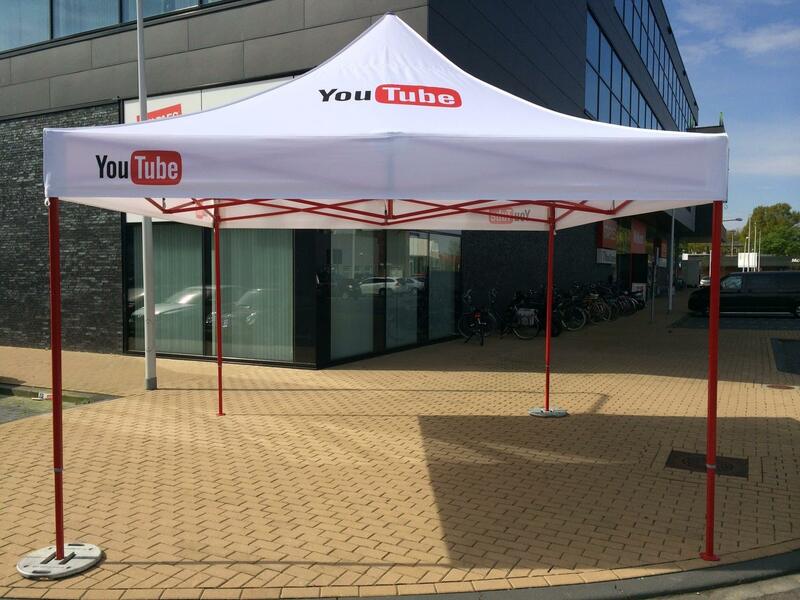 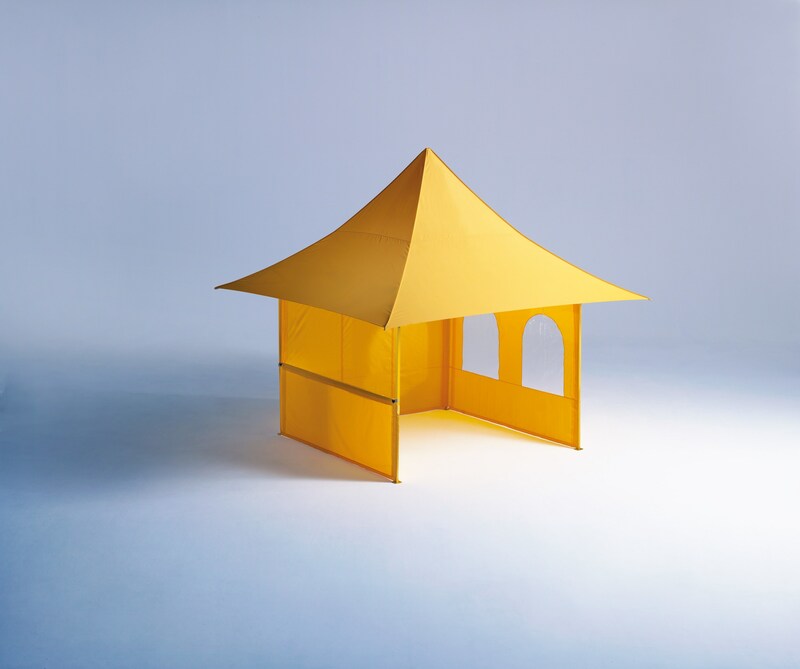 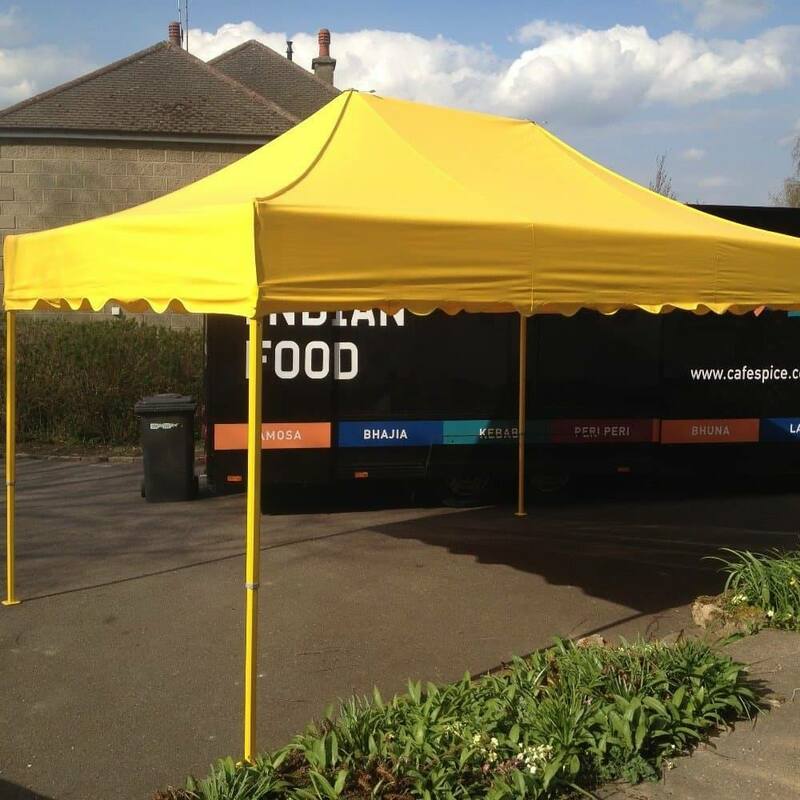 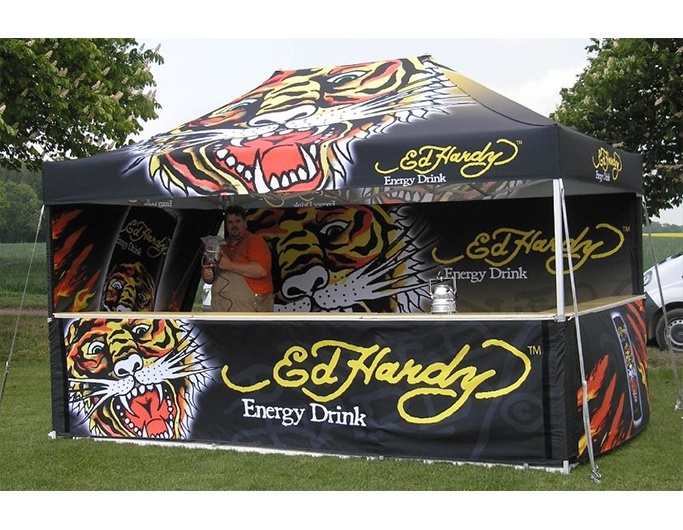 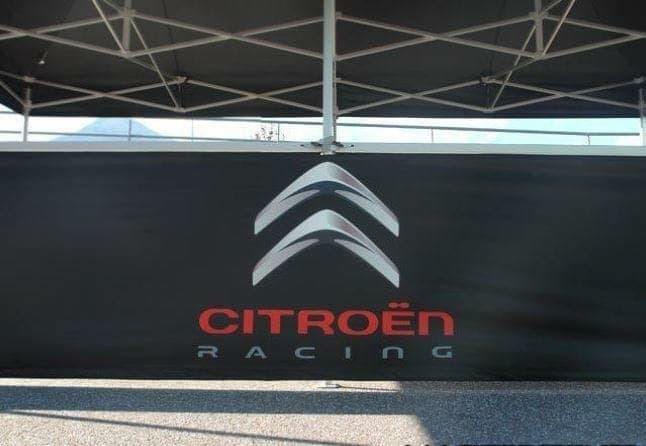 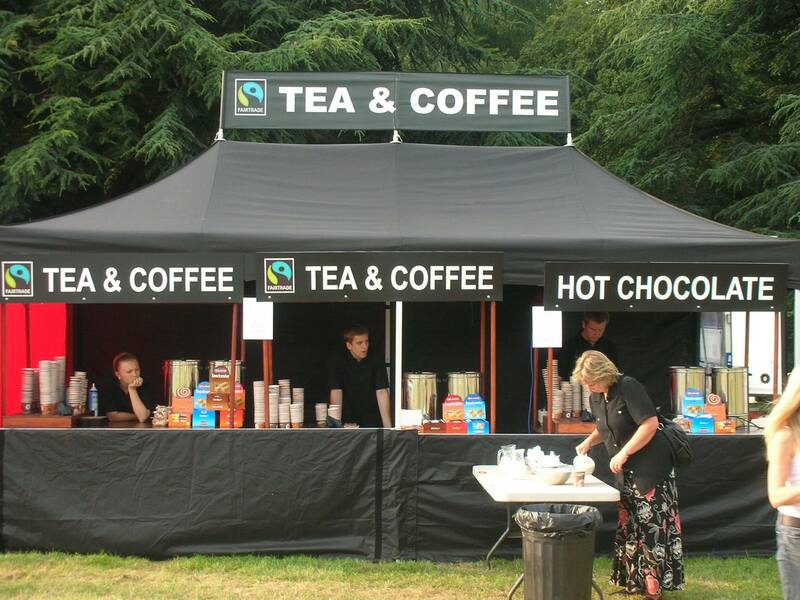 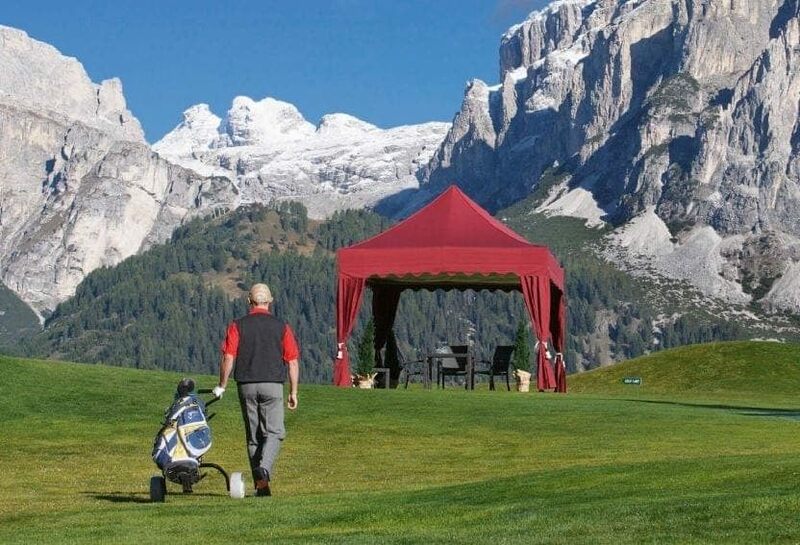 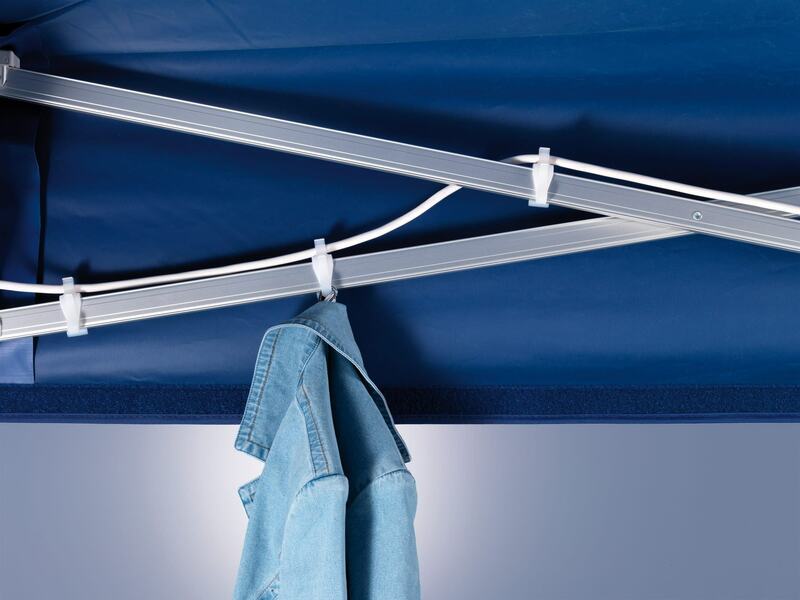 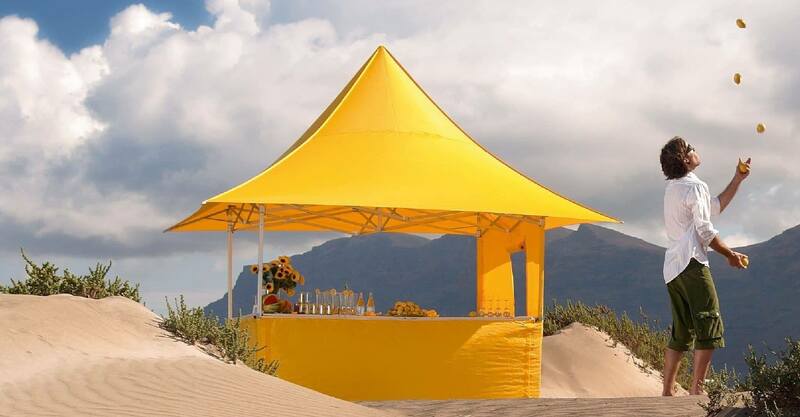 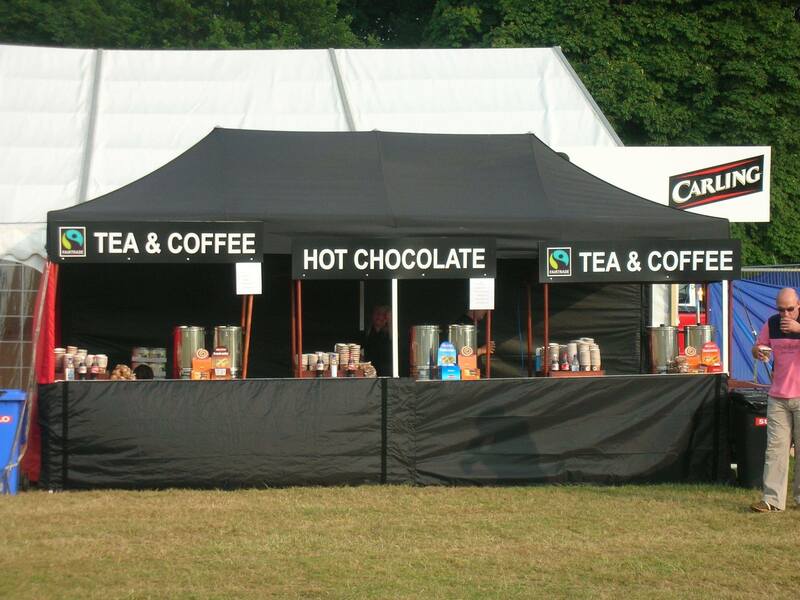 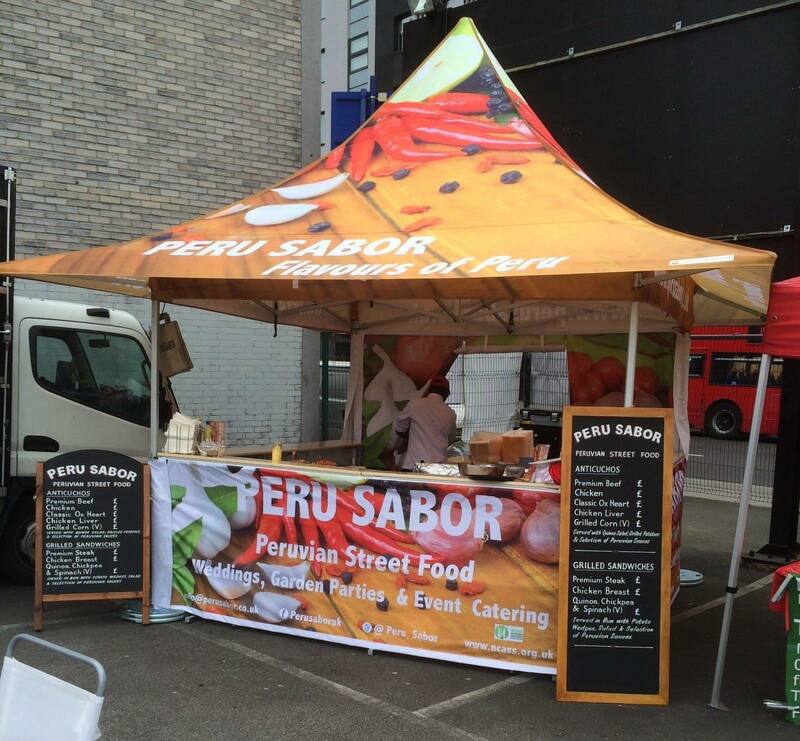 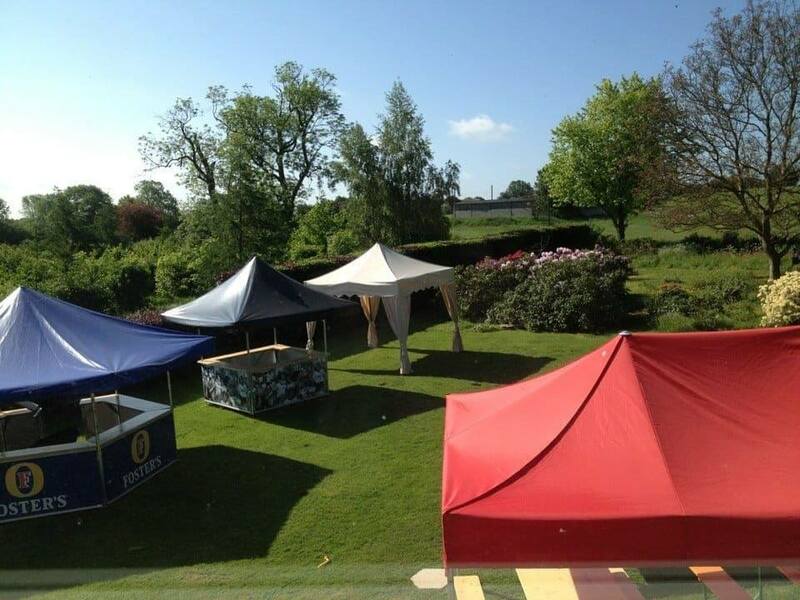 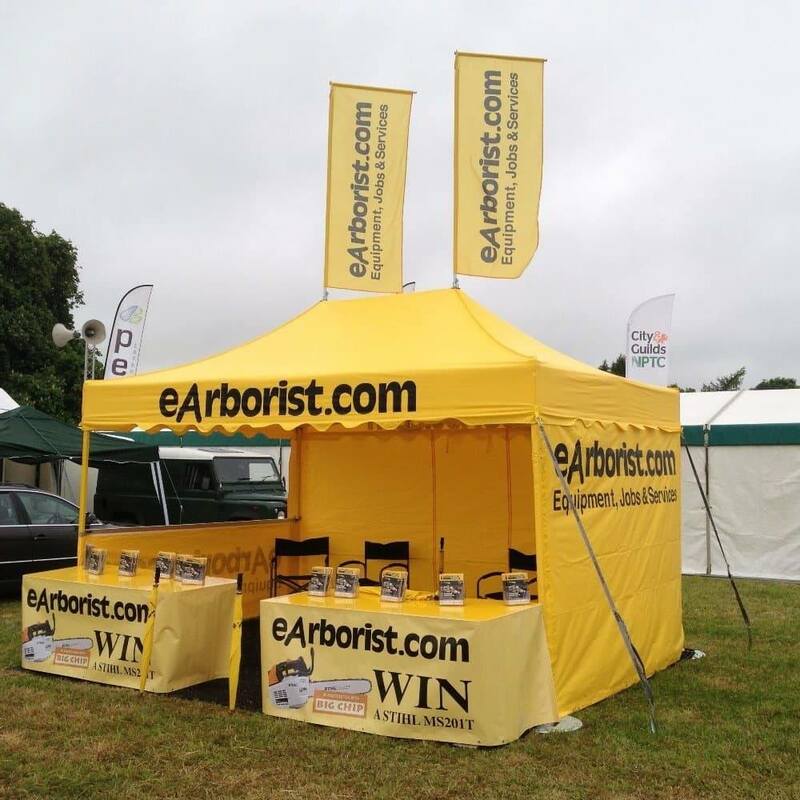 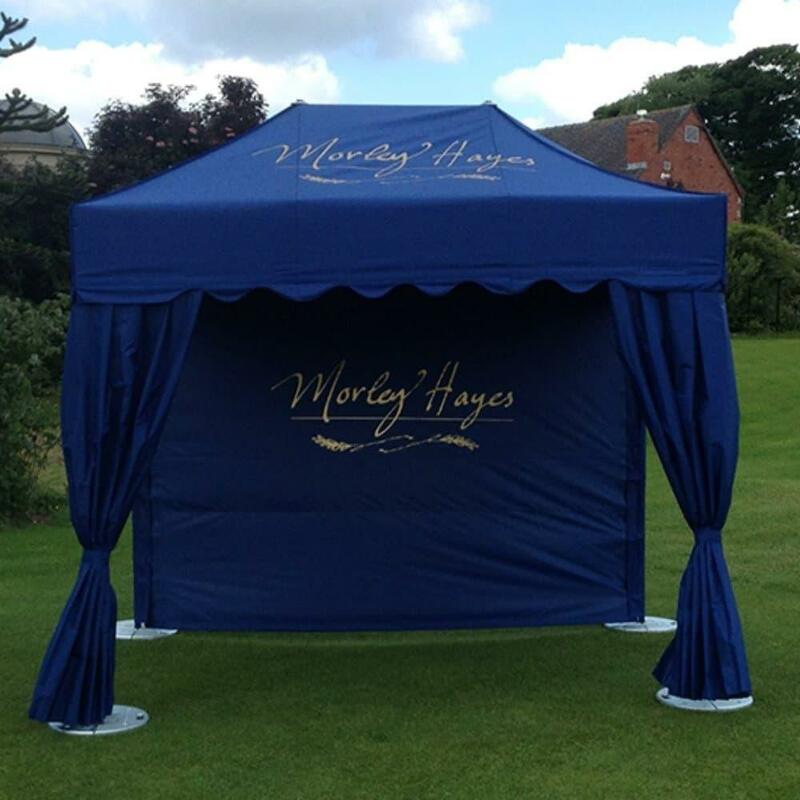 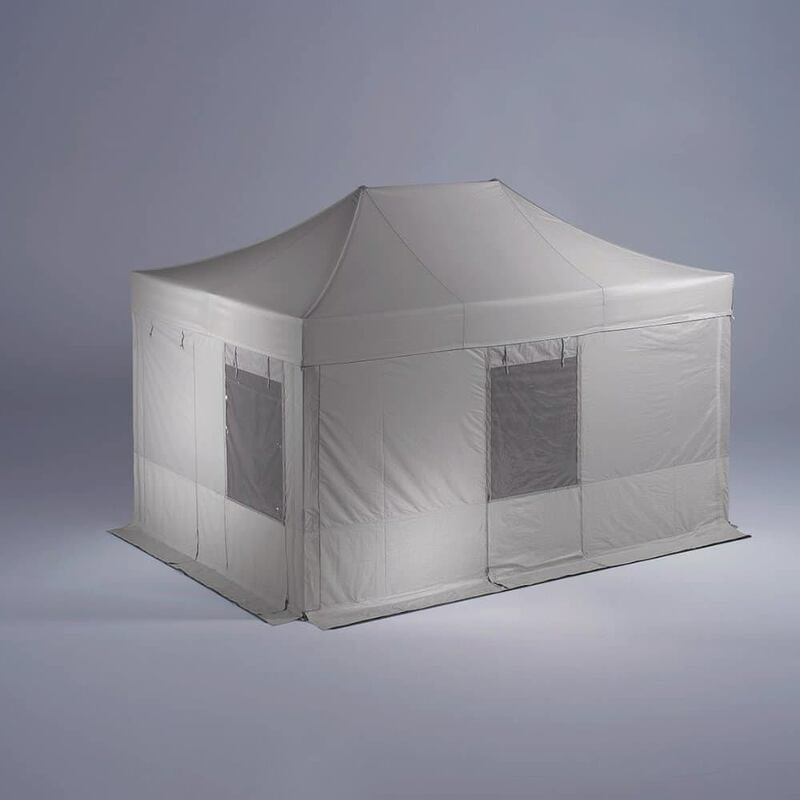 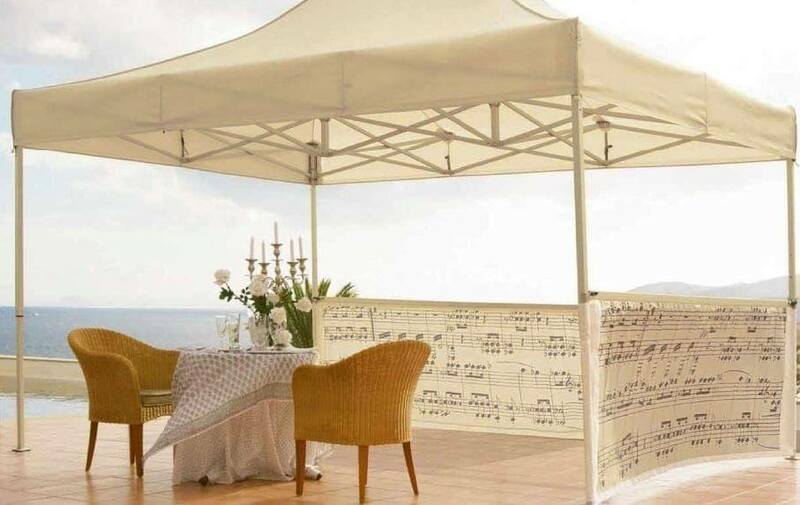 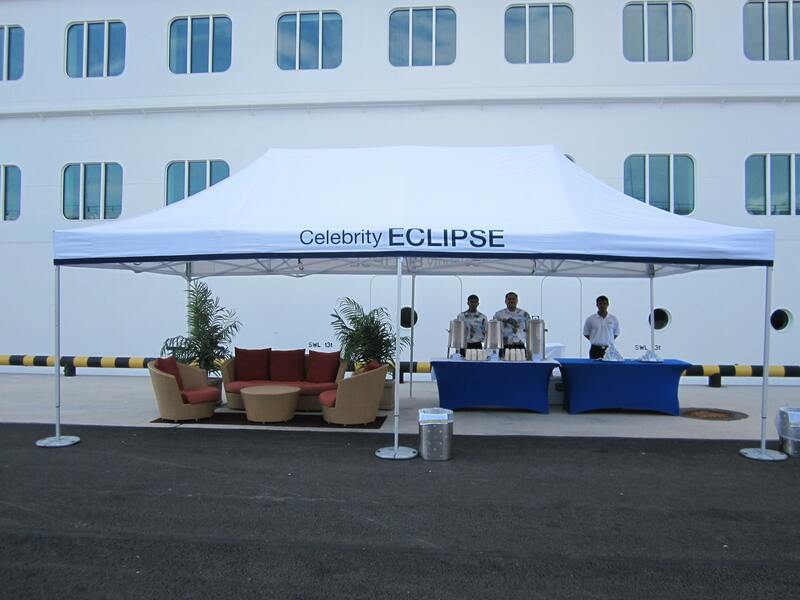 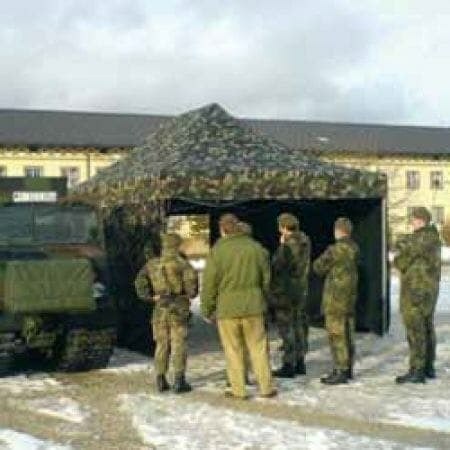 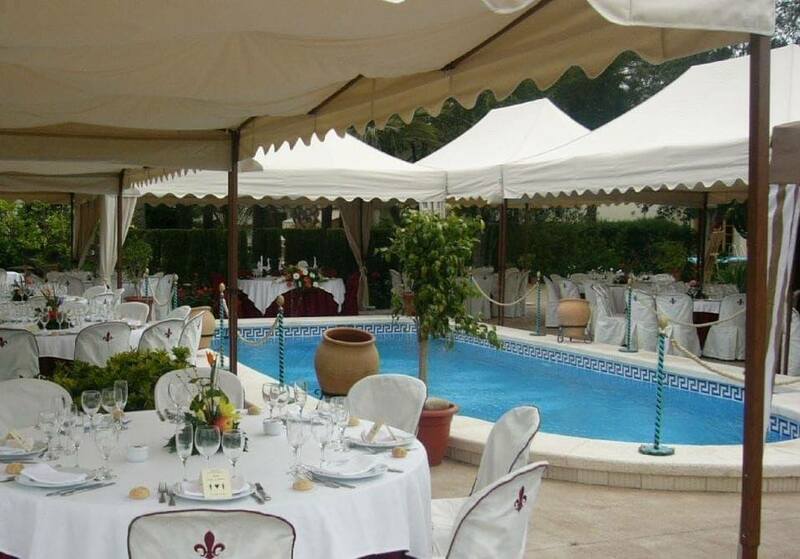 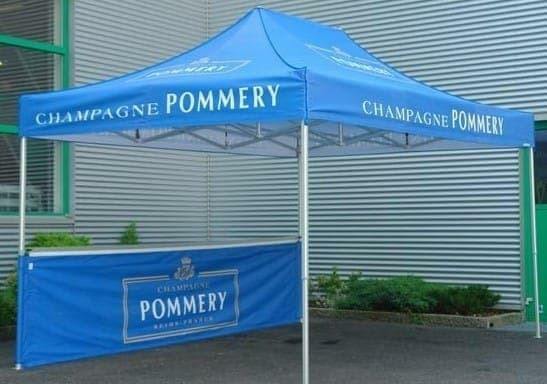 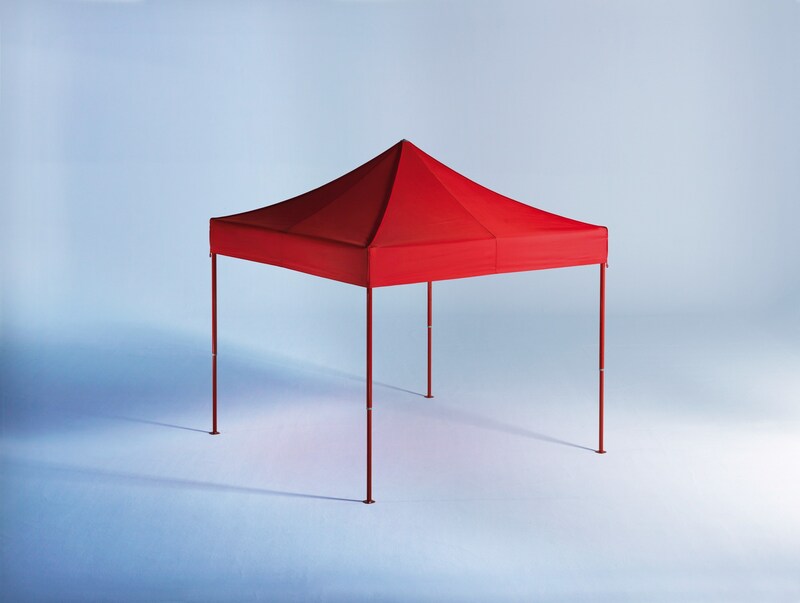 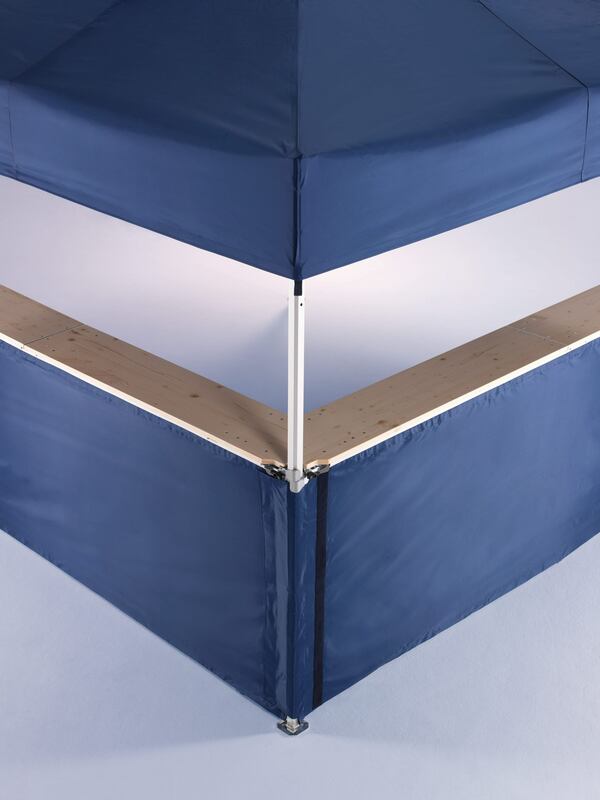 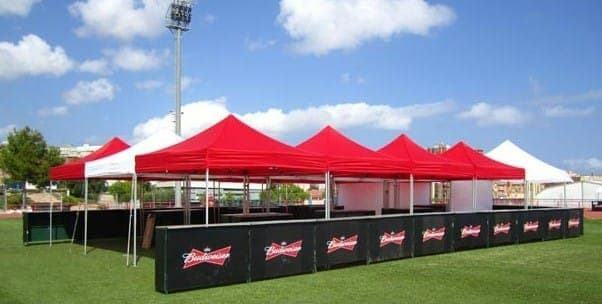 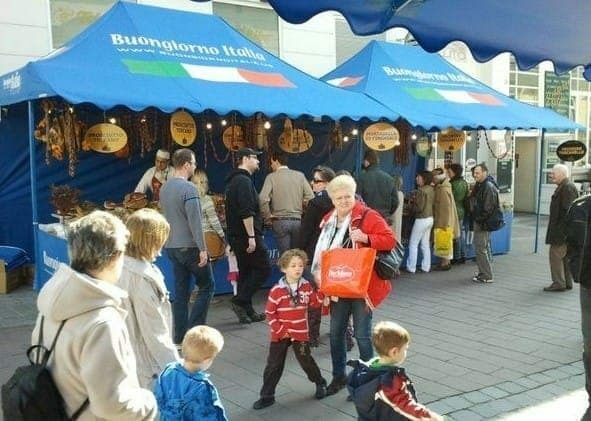 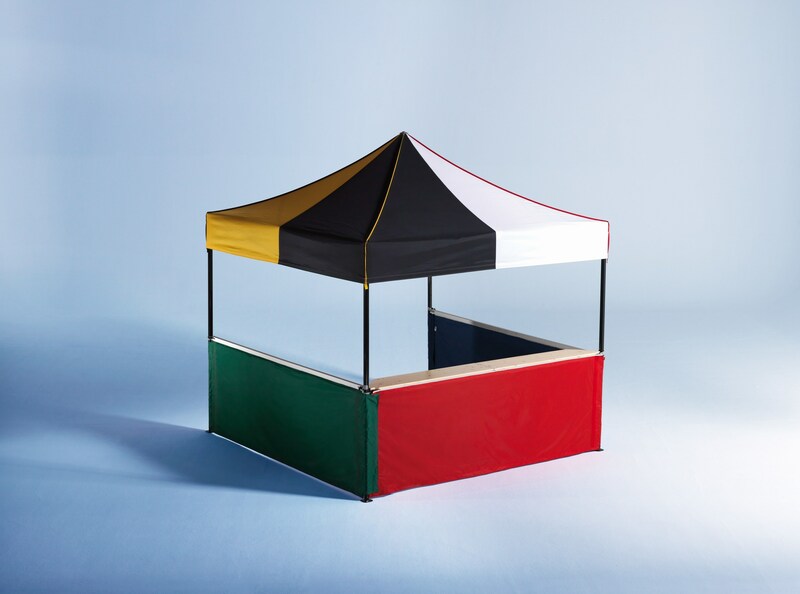 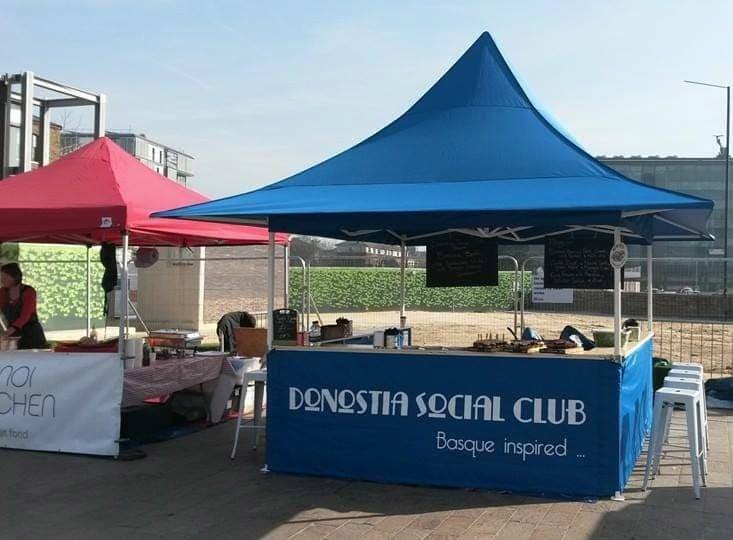 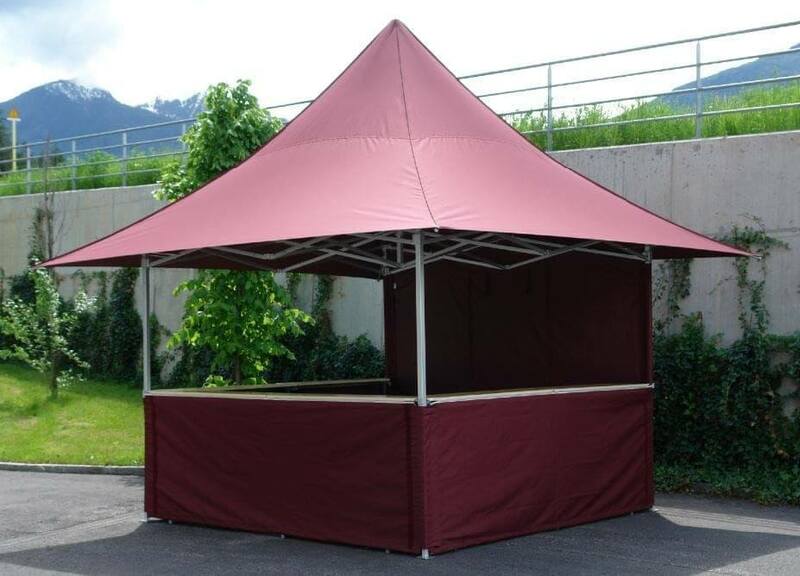 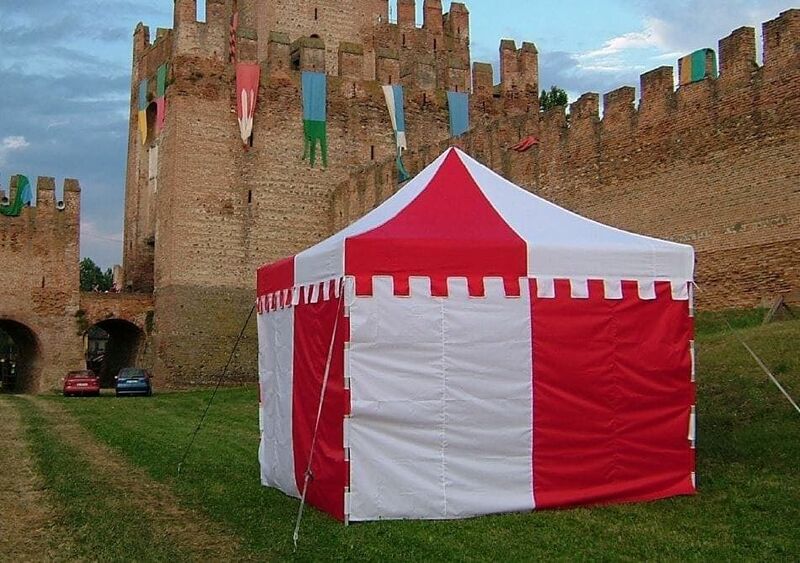 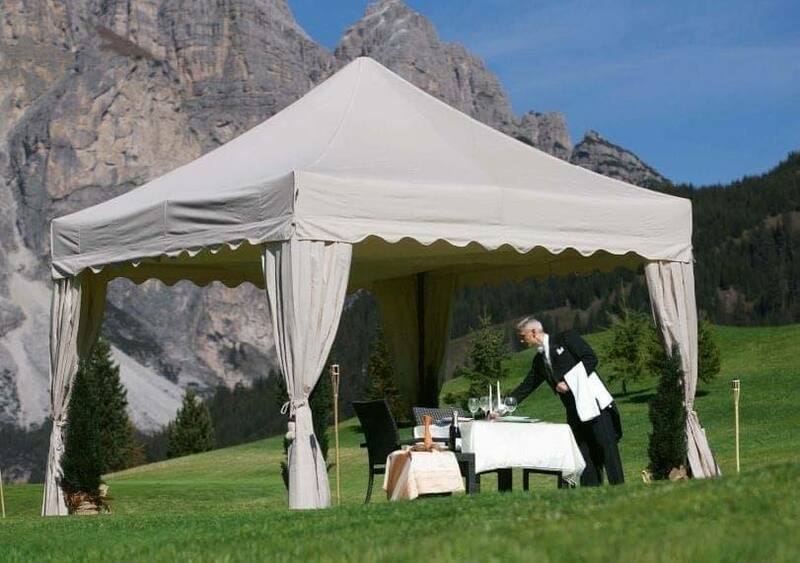 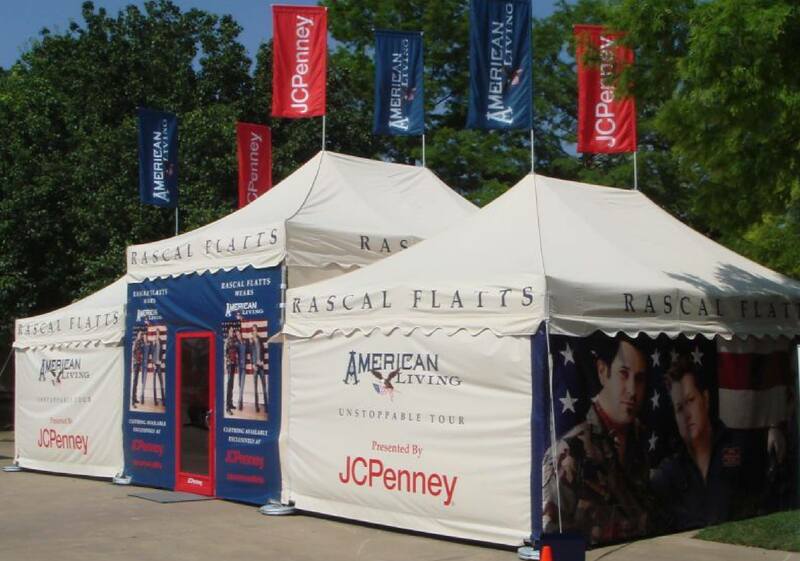 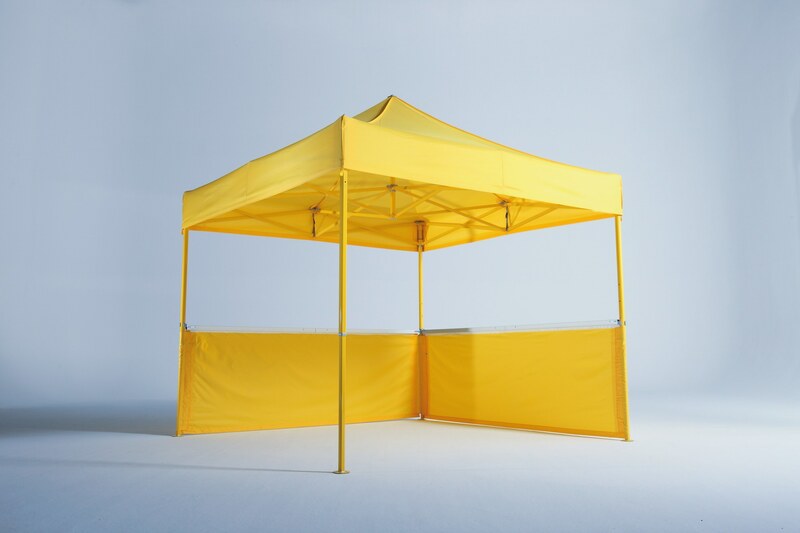 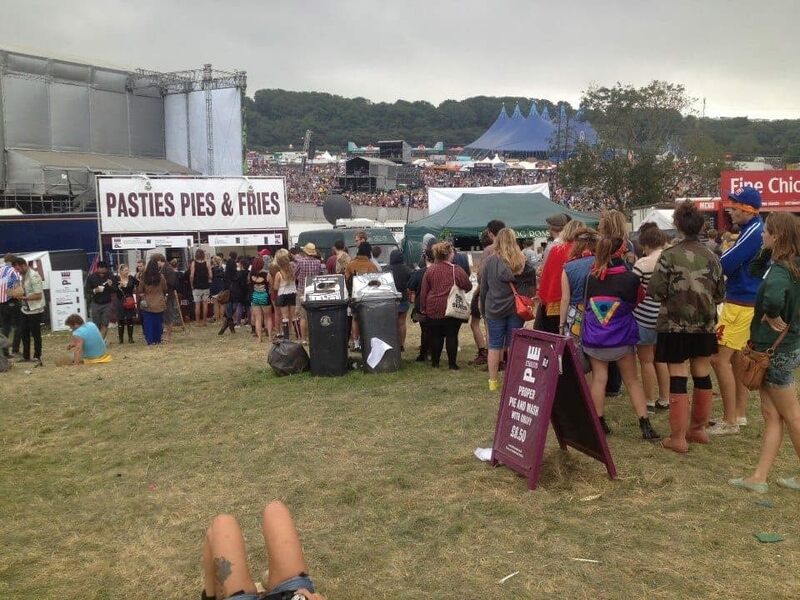 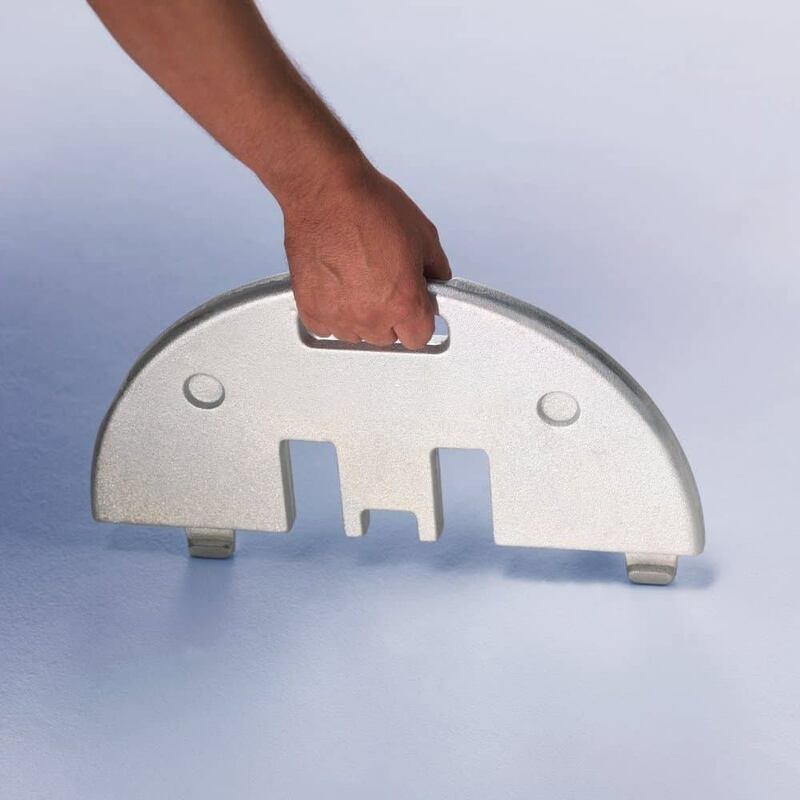 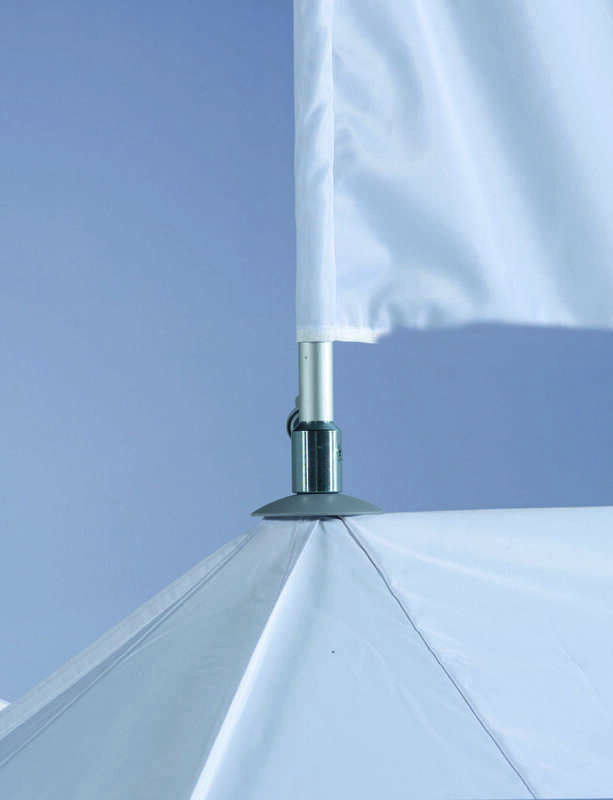 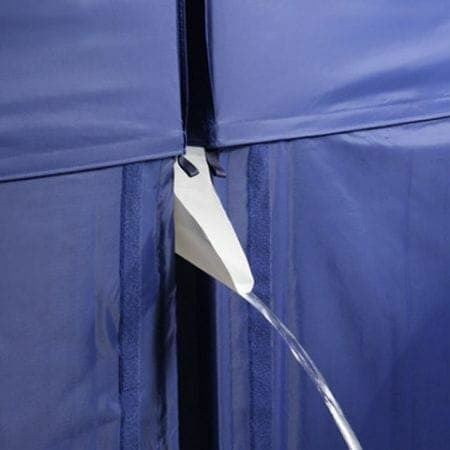 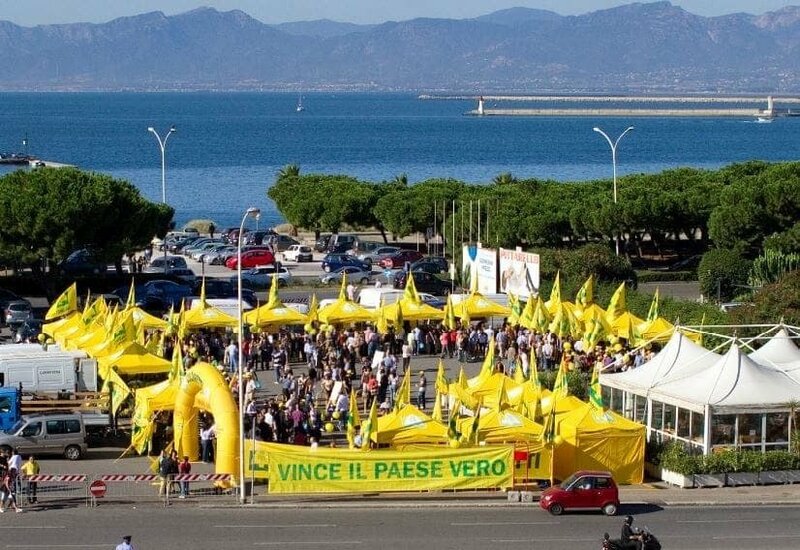 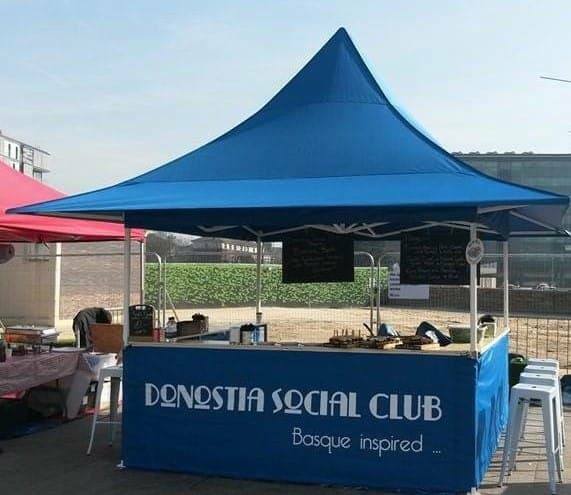 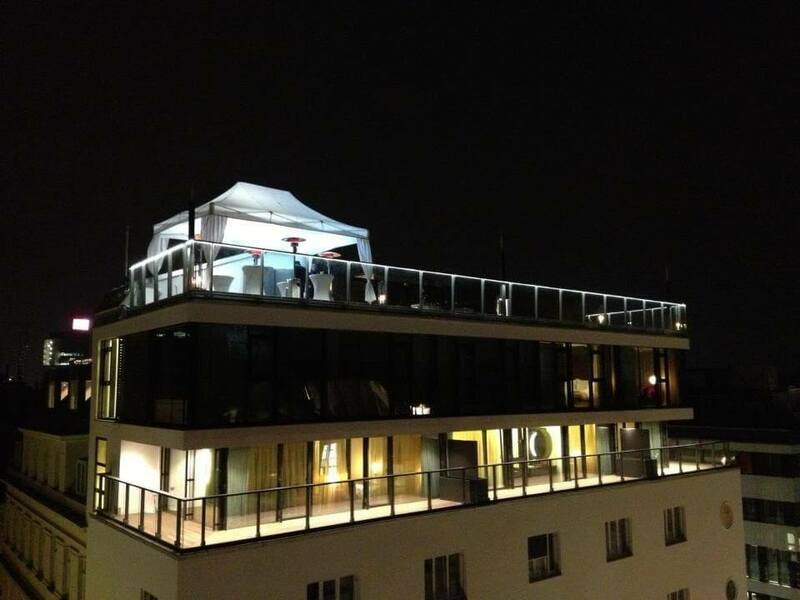 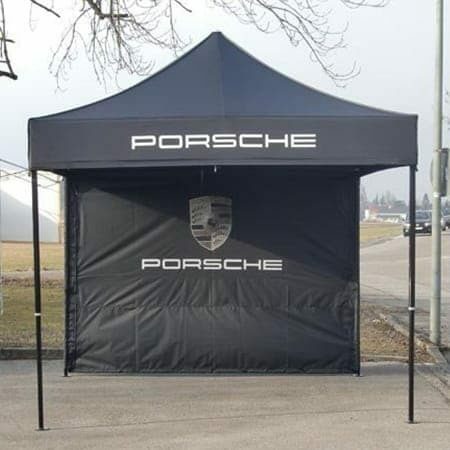 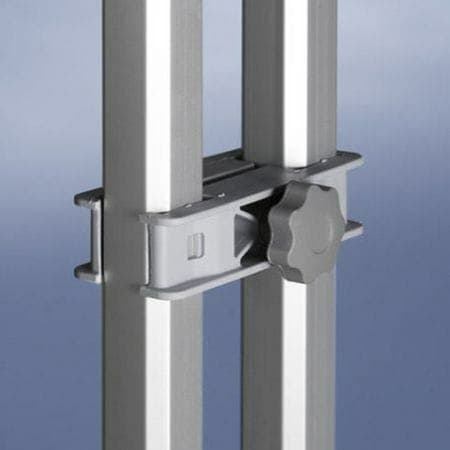 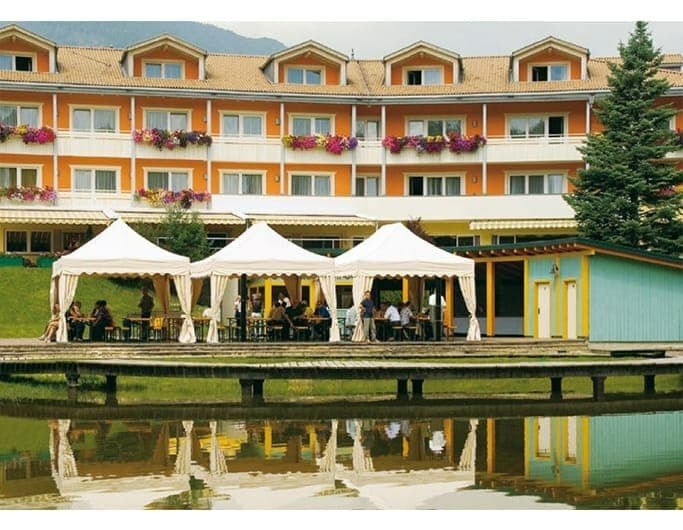 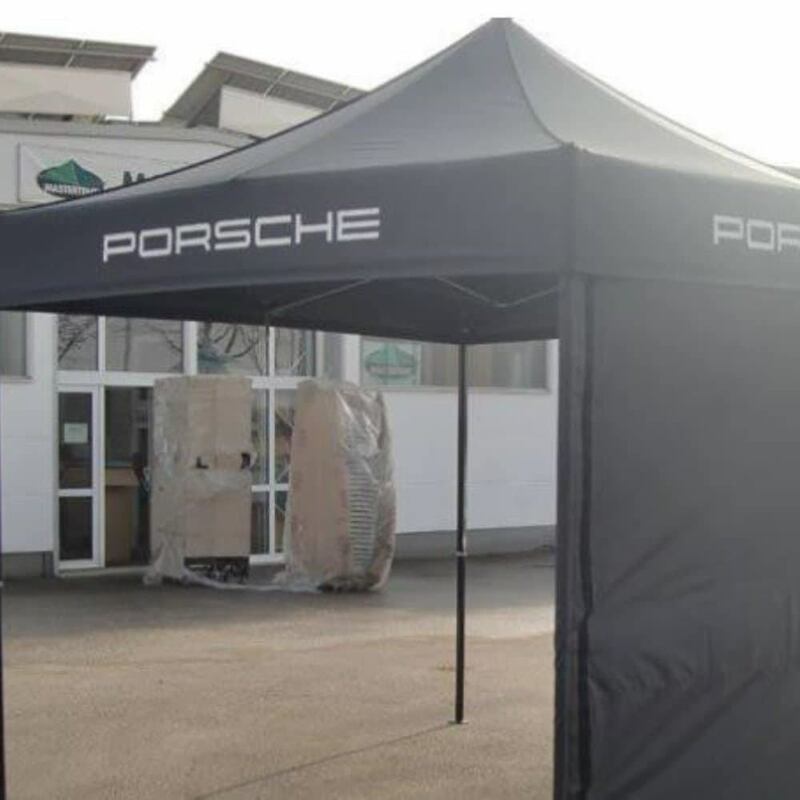 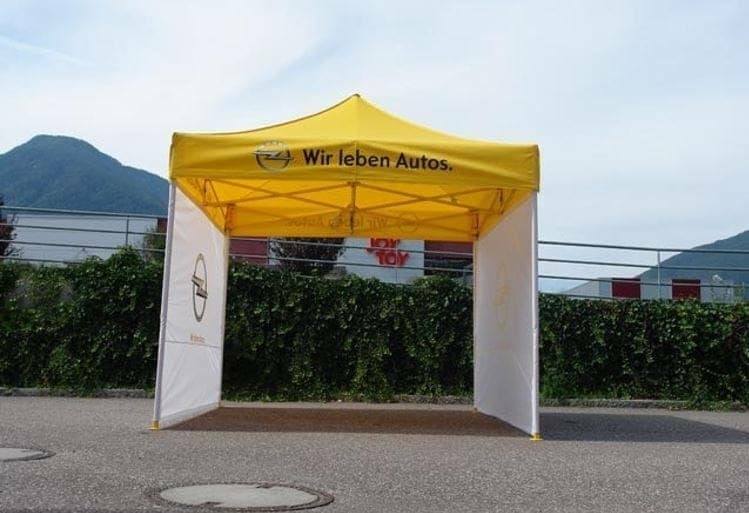 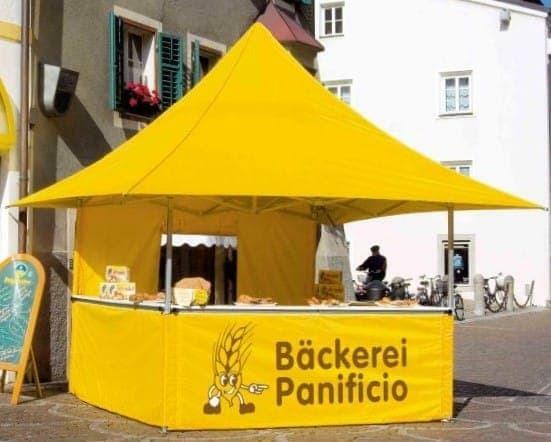 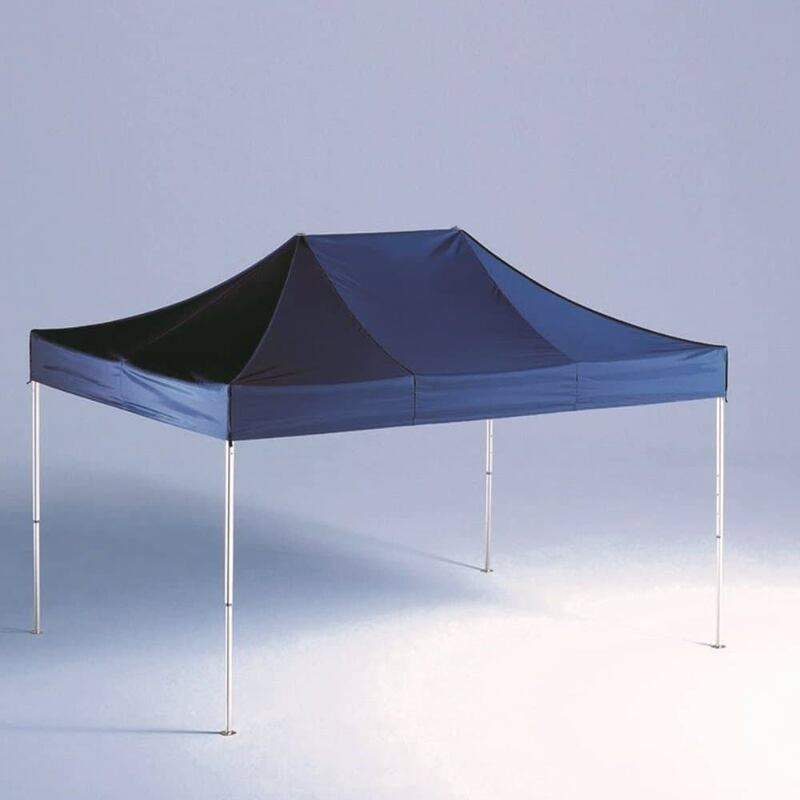 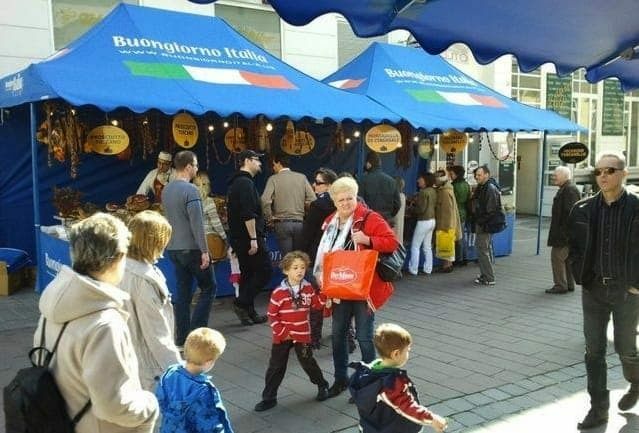 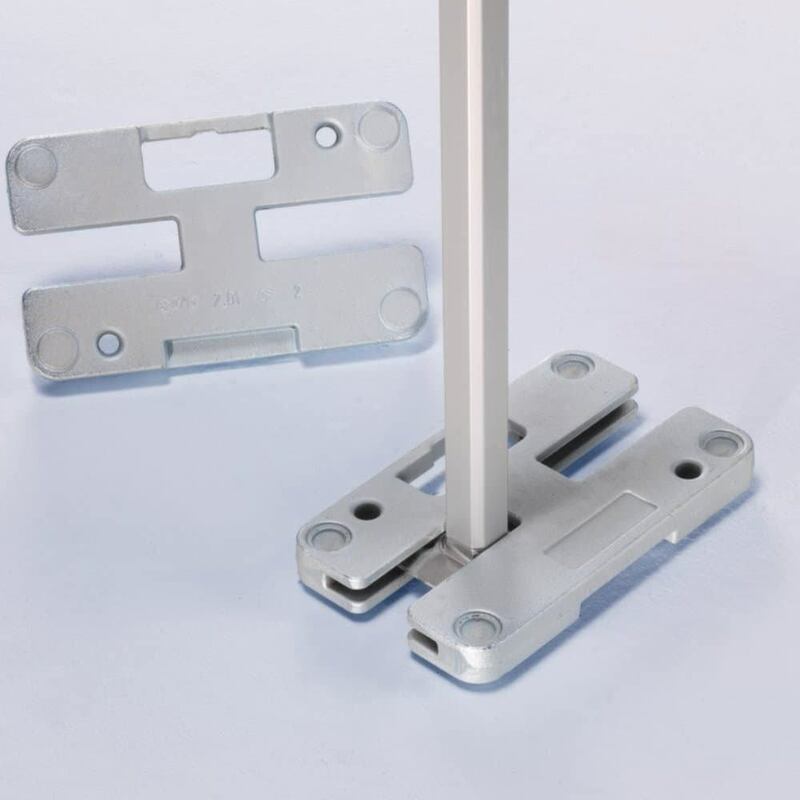 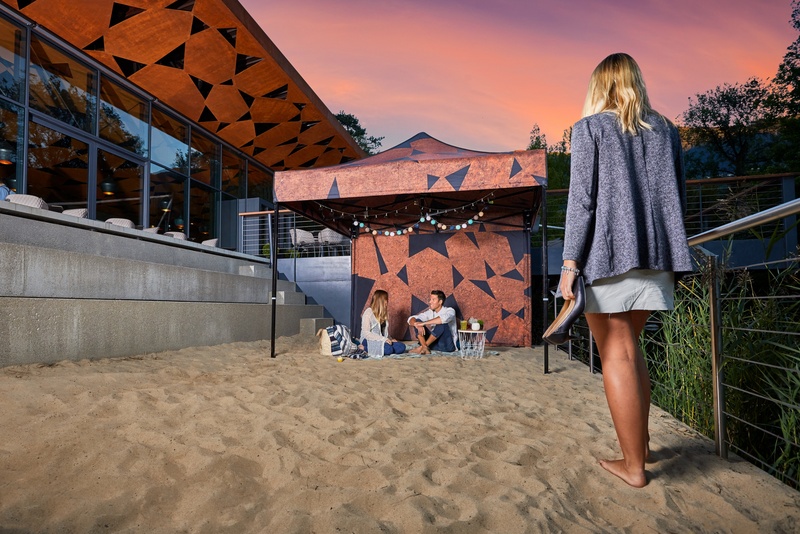 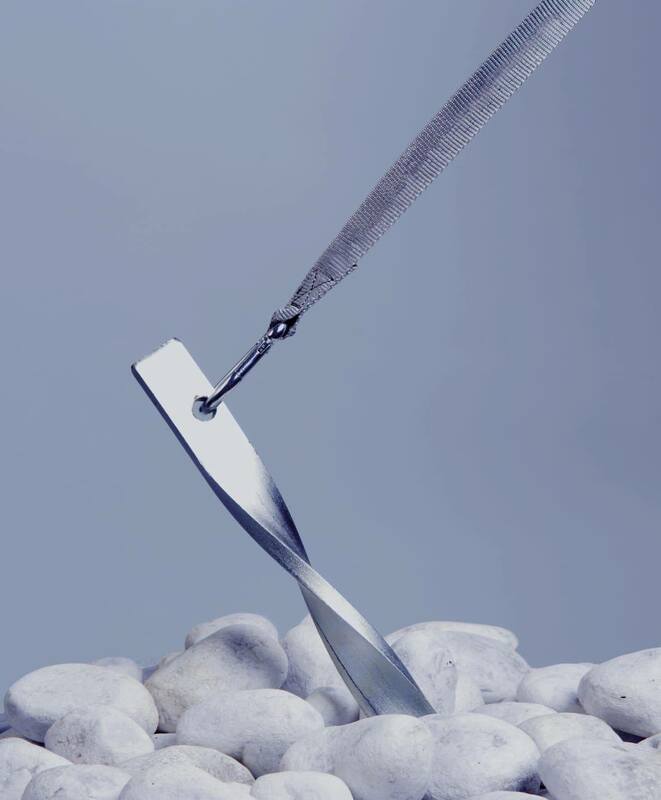 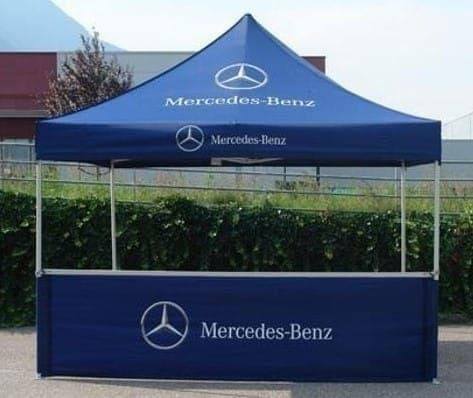 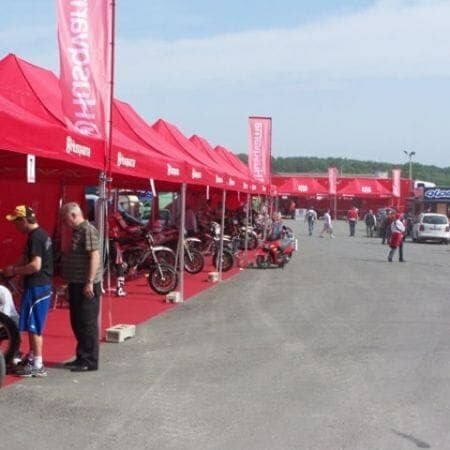 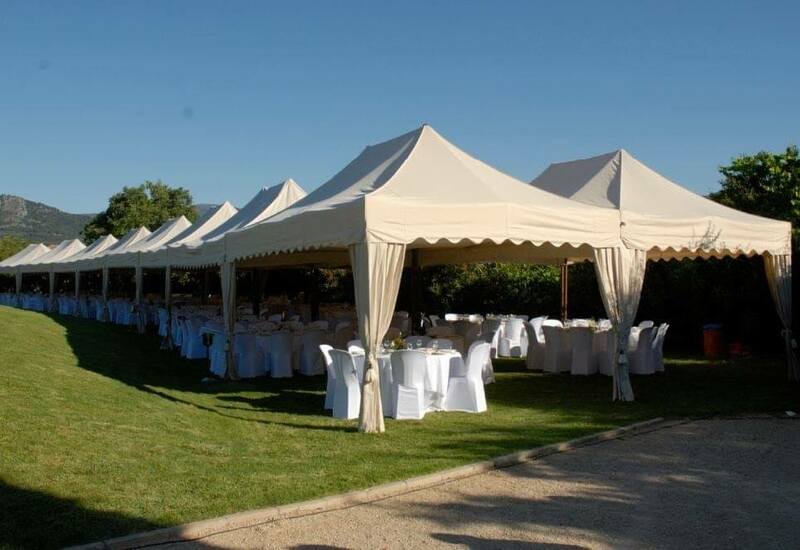 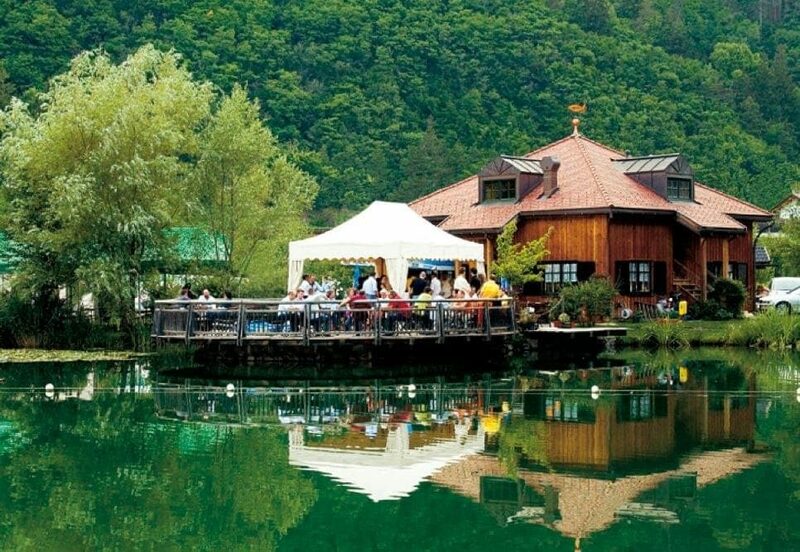 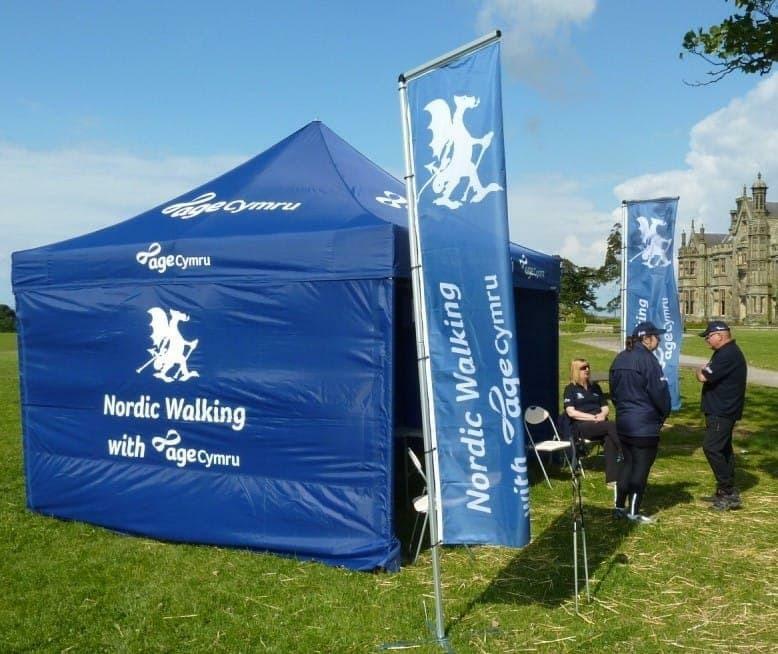 Everyday reliable products through to beautiful, high-end, marketing folding tents. 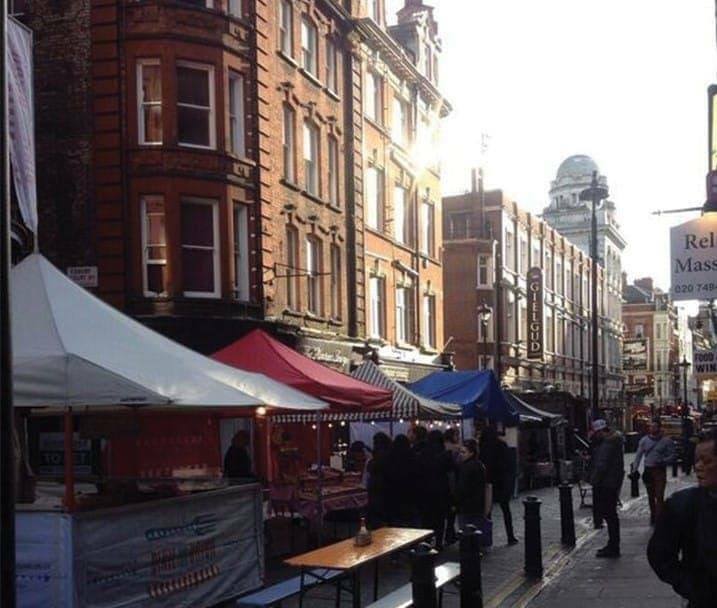 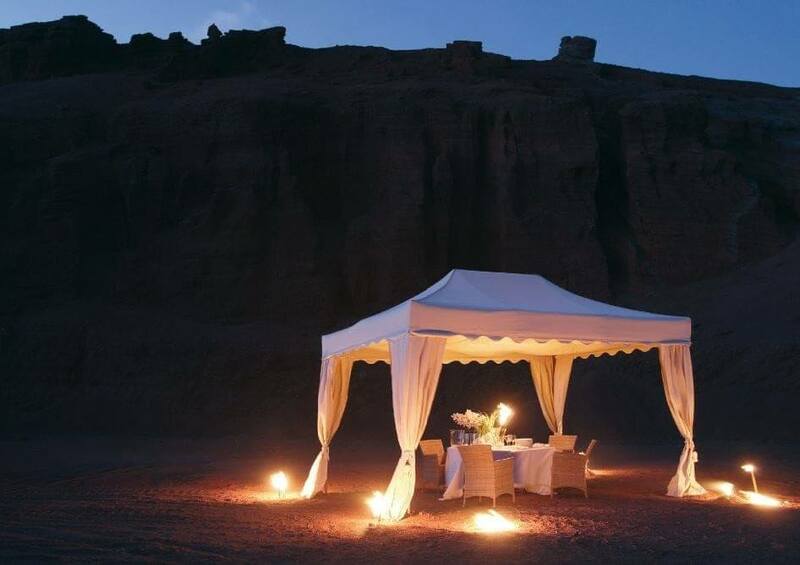 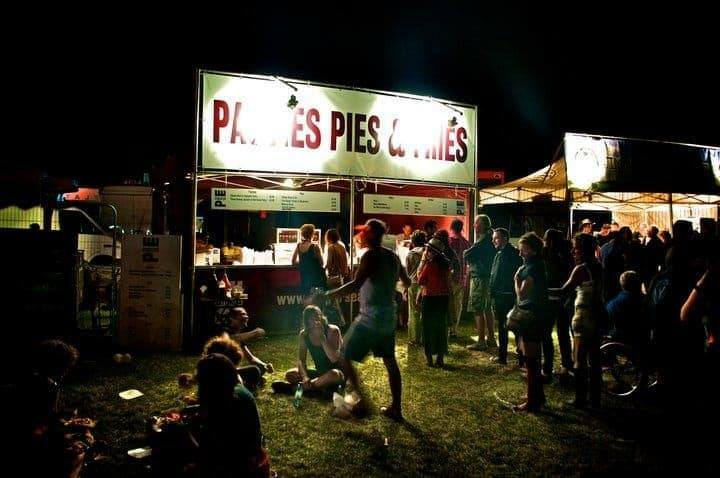 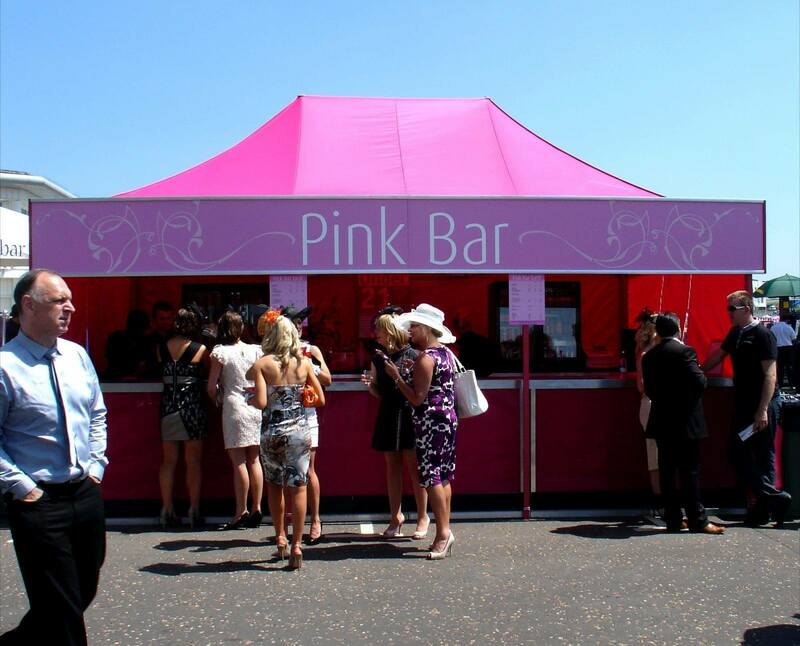 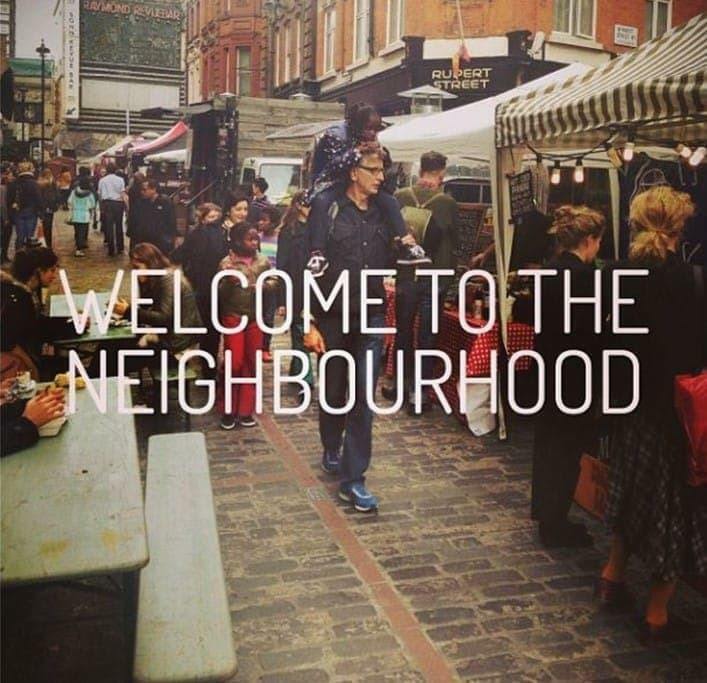 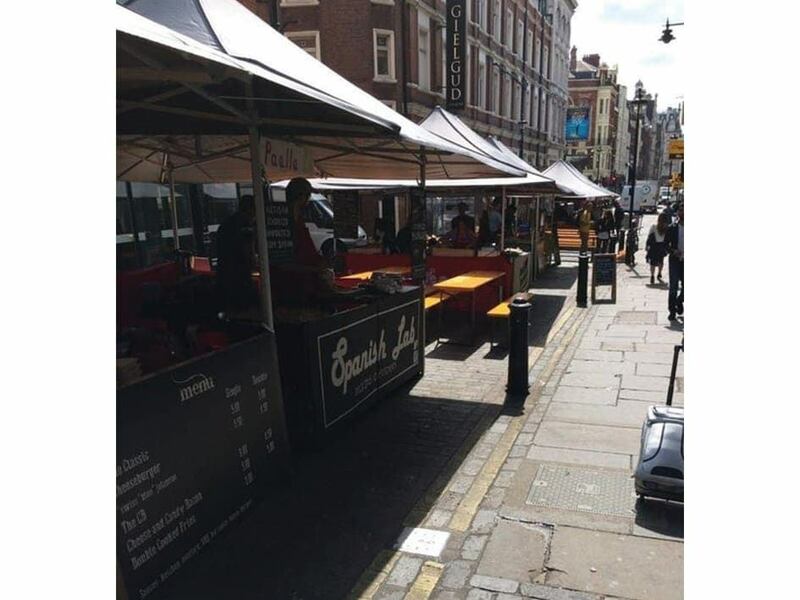 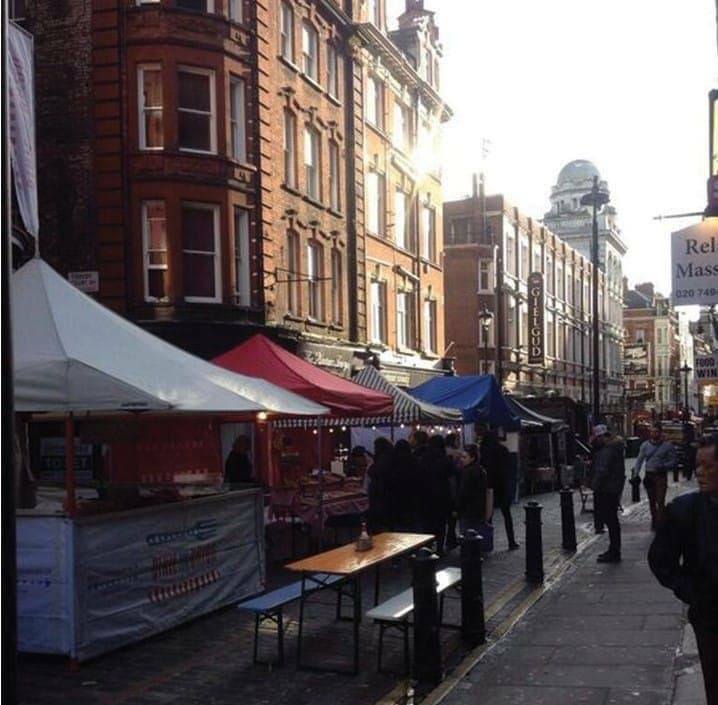 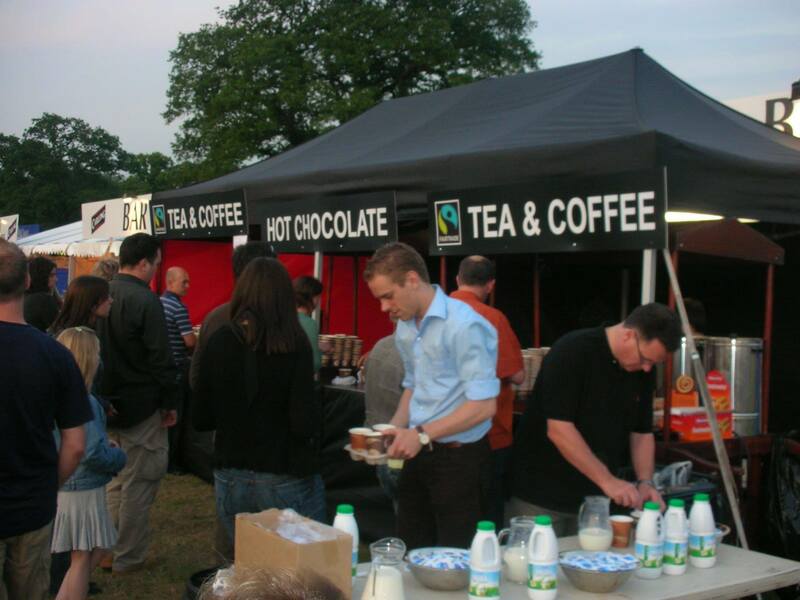 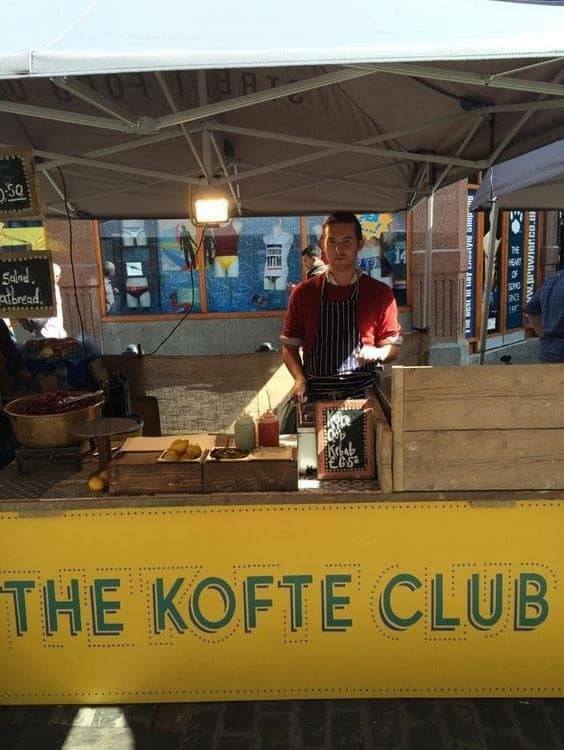 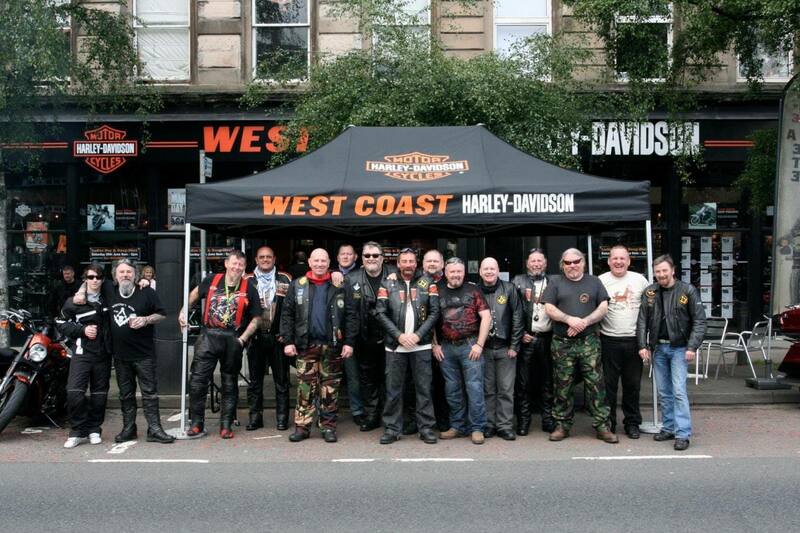 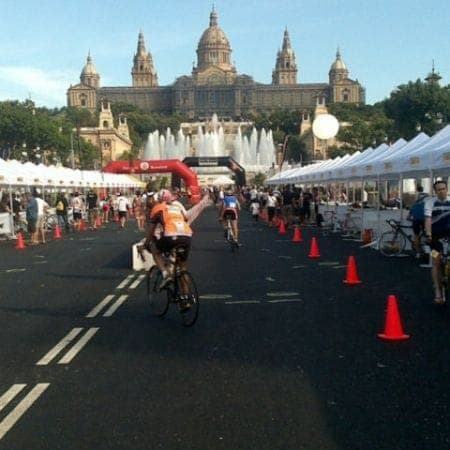 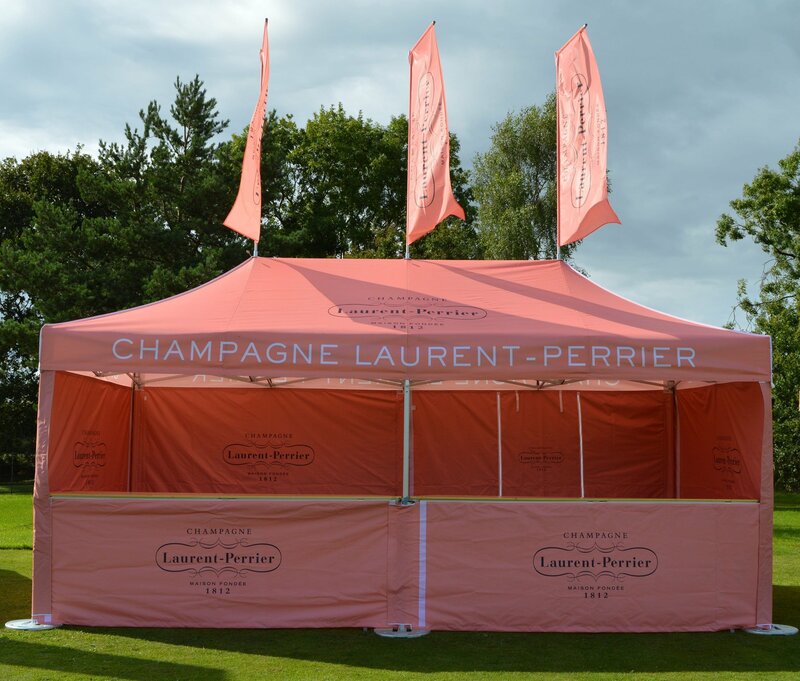 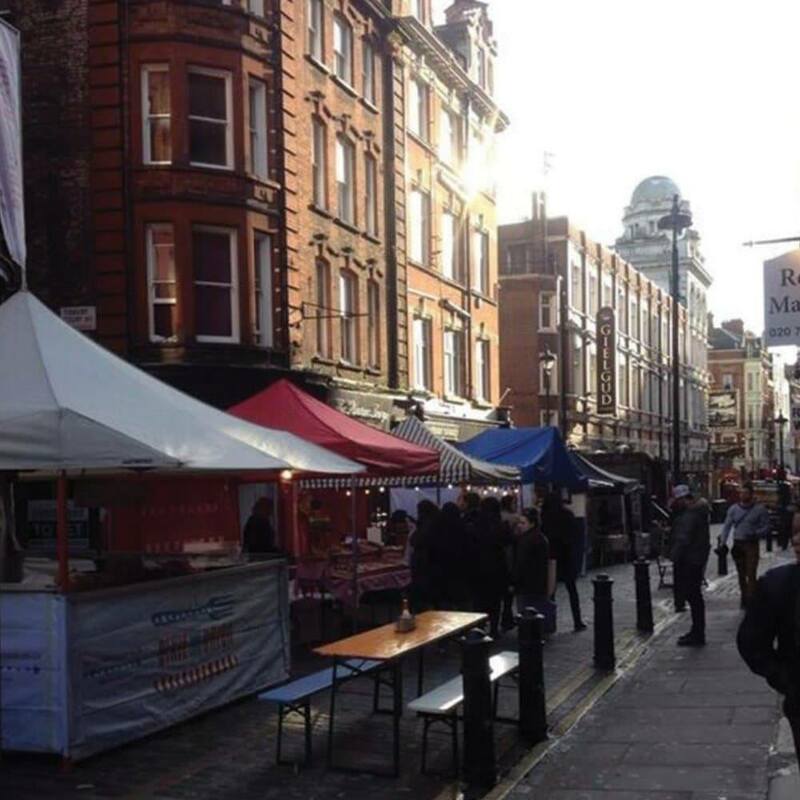 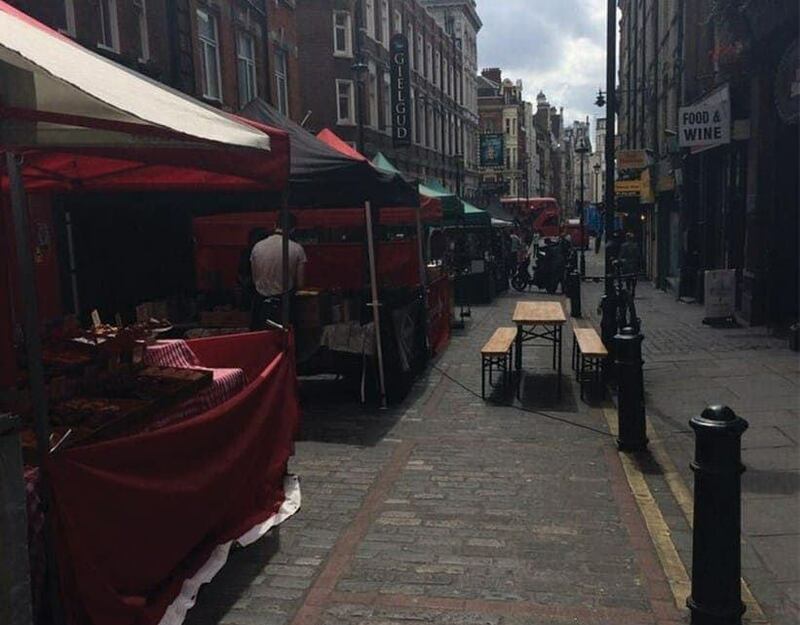 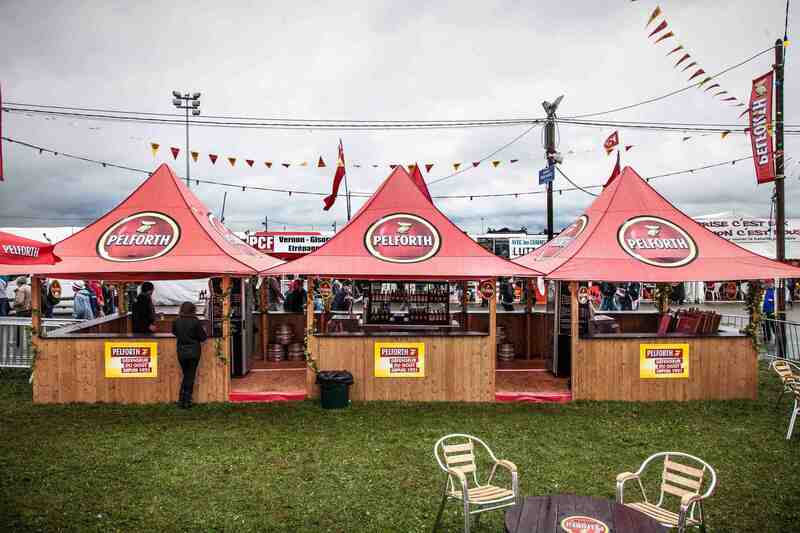 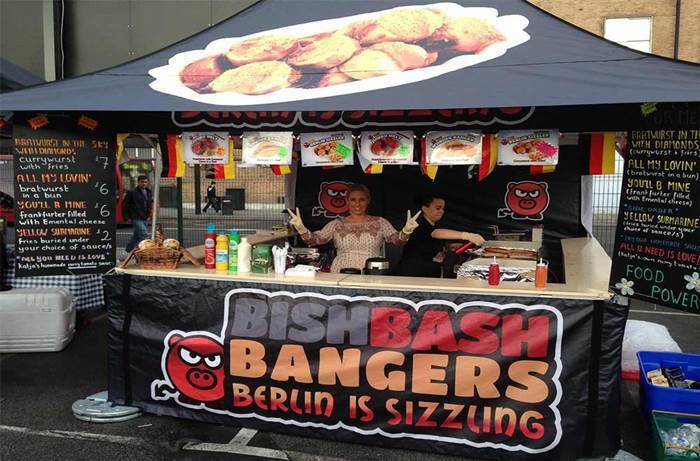 Within our ranges, in your corner offers special bespoke packages and discount rates through to the highest quality portable, pop-up event tent. 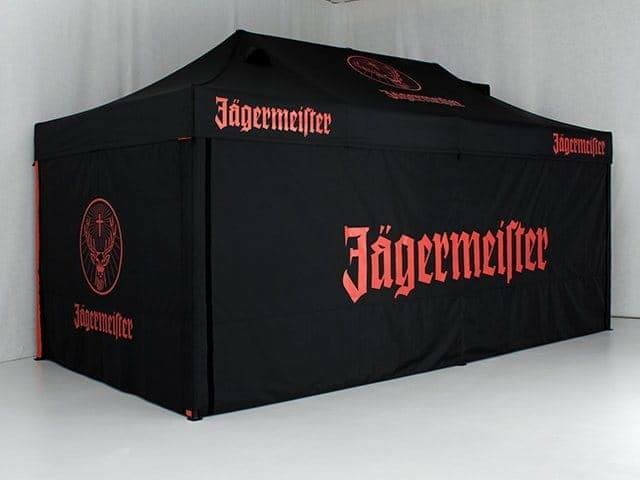 Designed specifically for the discerning brand marketer and those that understand the importance of looking and being their best.